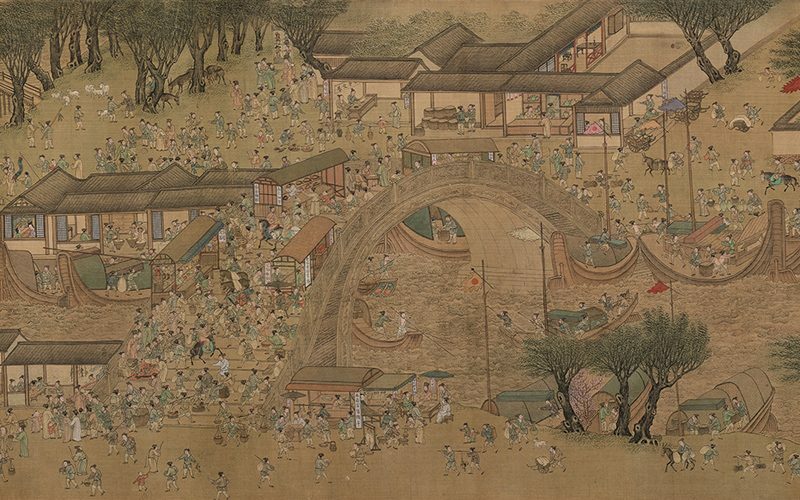 The Lantern Festival is a Chinese festival celebrated on the fifteenth day of the first month in the lunar calendar. 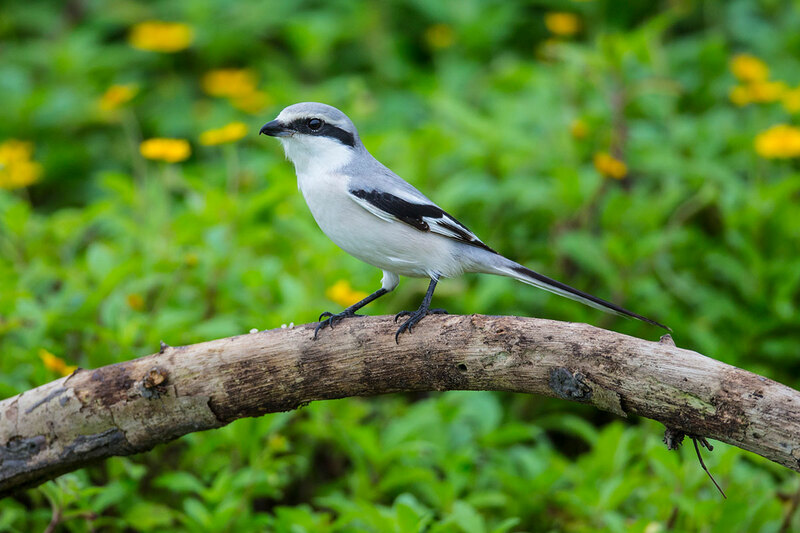 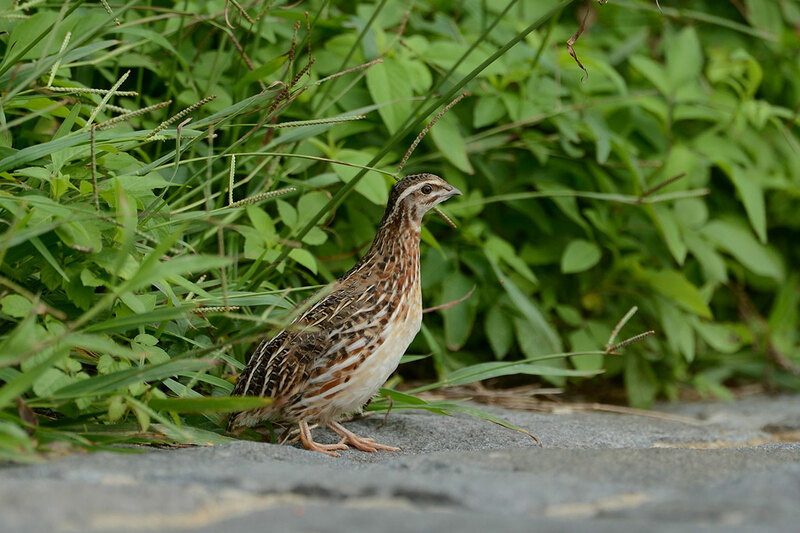 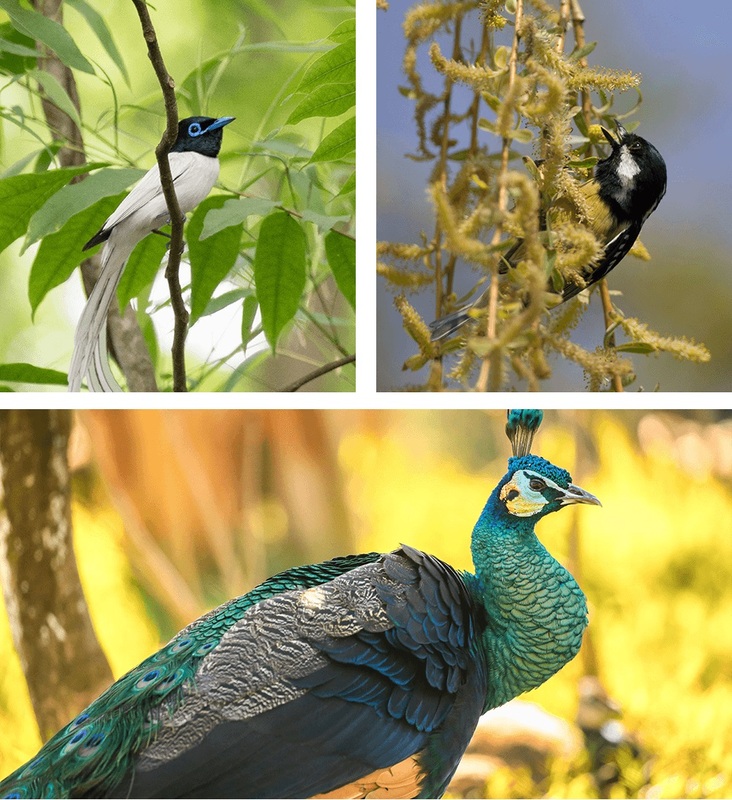 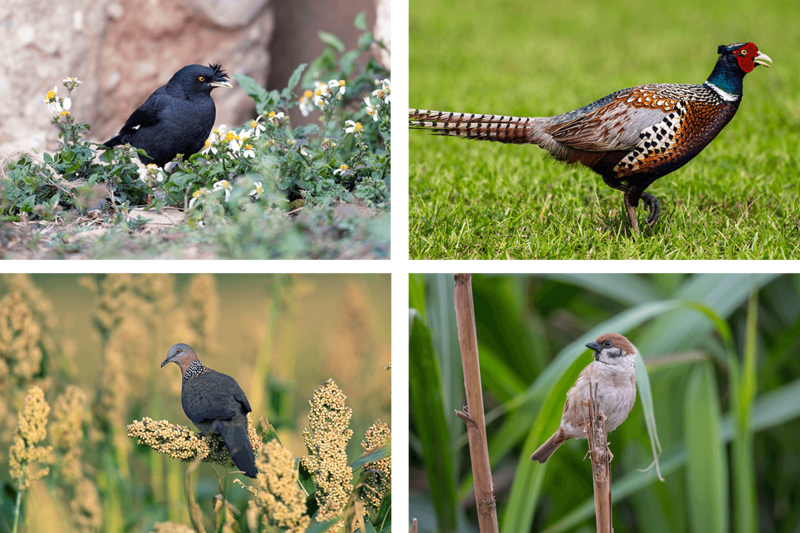 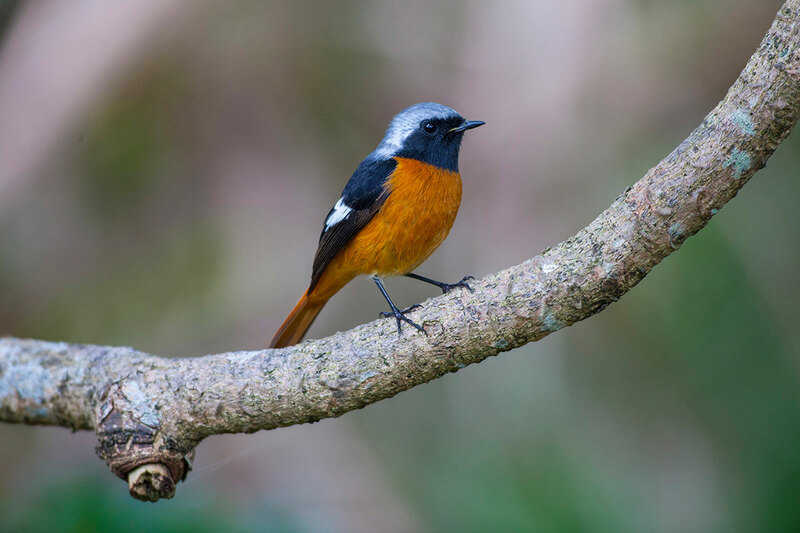 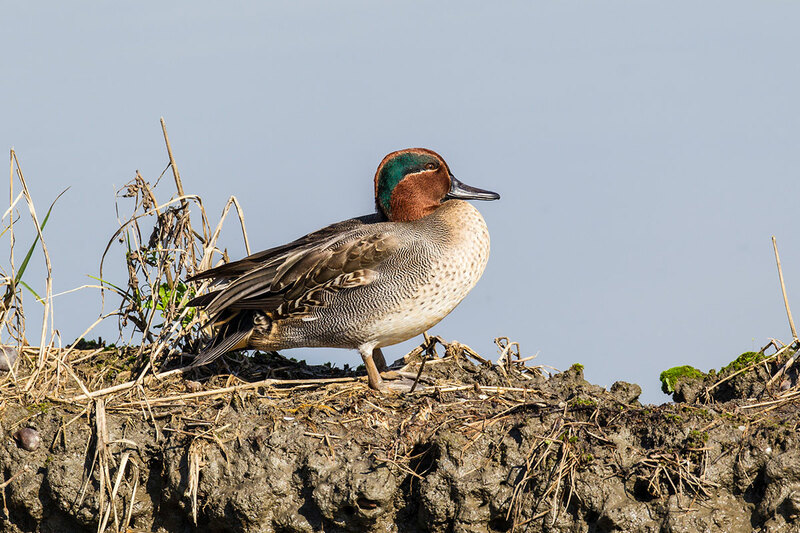 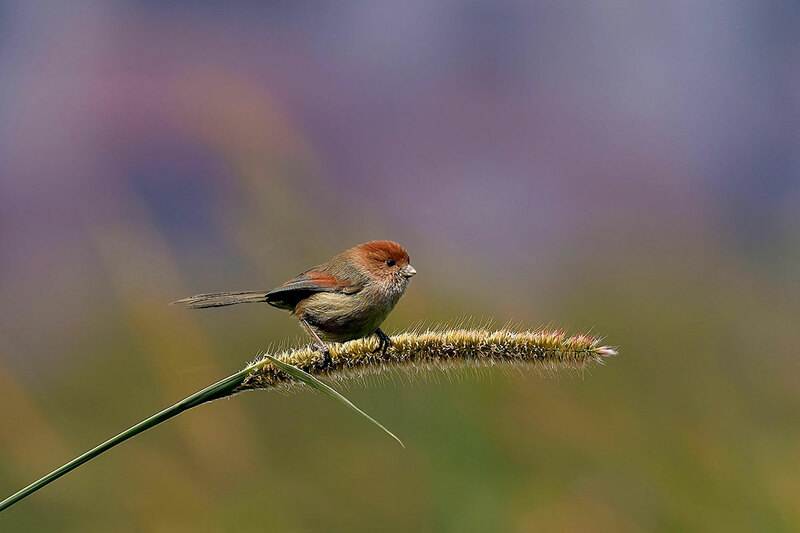 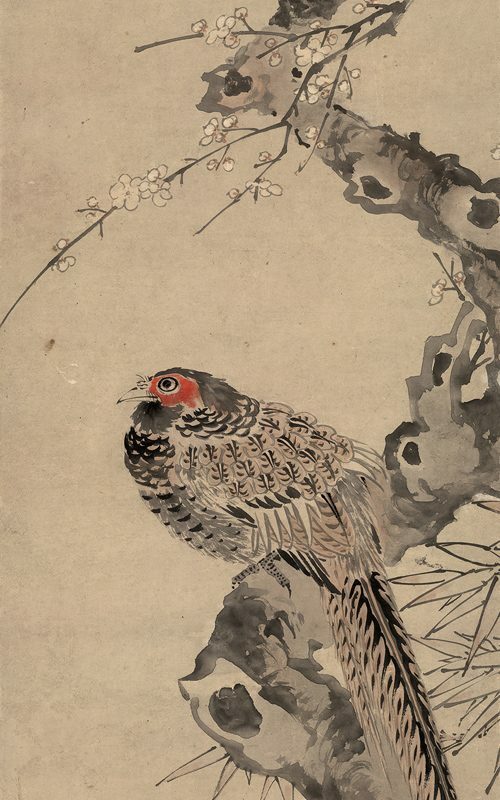 It marks the final day of the traditional Chinese New Year celebrations. 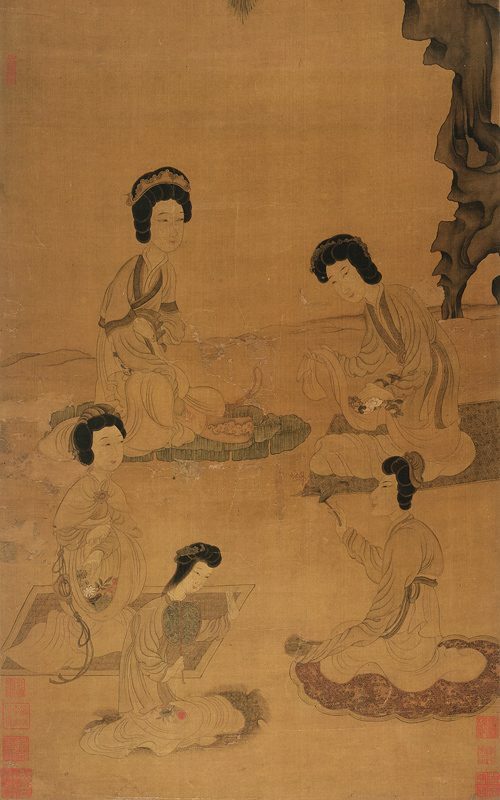 During the Lantern Festival, children go out at night carrying paper lanterns and solve riddles on the lanterns. 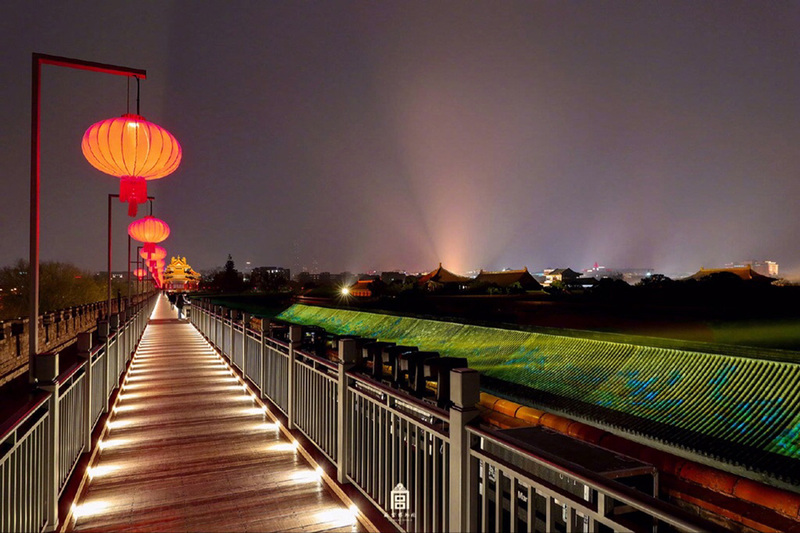 This year, the Lantern Festival falls on February 19. 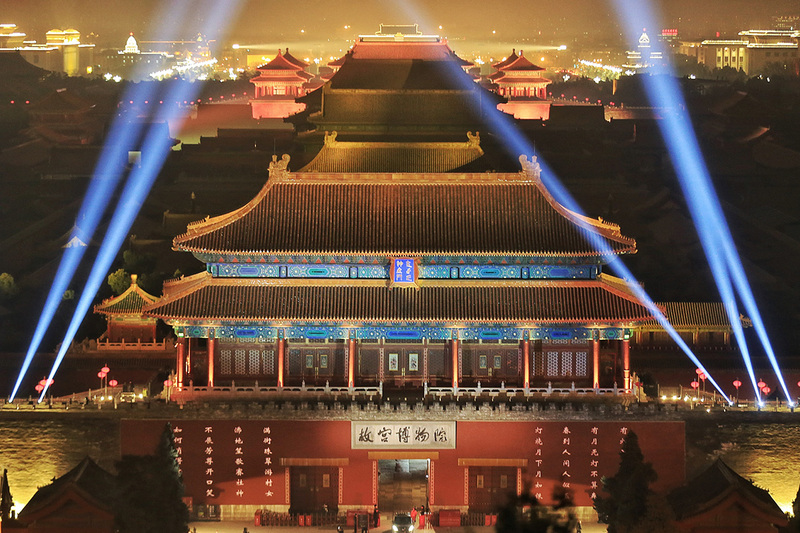 To celebrate the special occasion, Beijing’s Palace Museum has been illuminated and opened to the public for night visits for the first time. 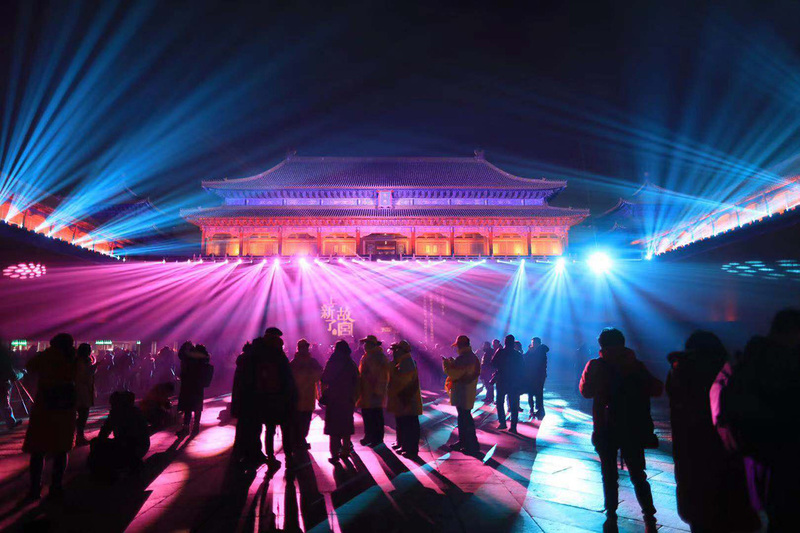 “Lantern Festival in the Forbidden City” are held for two consecutive nights on the 19th and 20th of February. 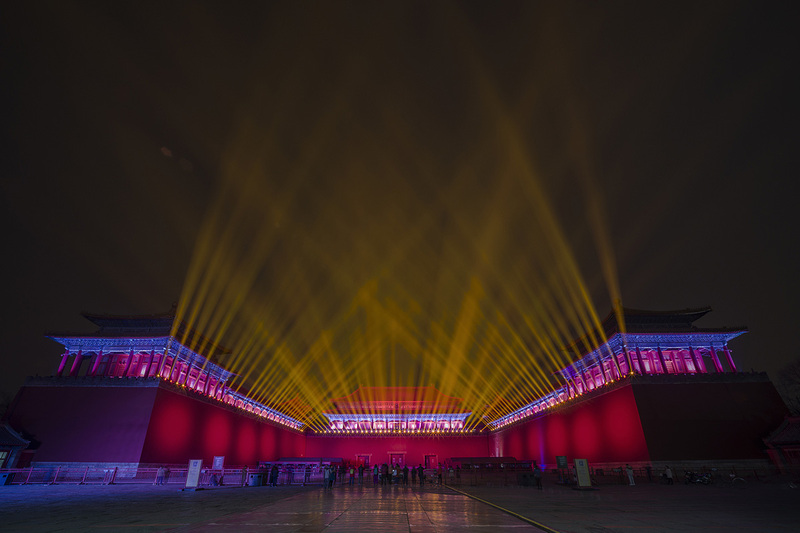 As night fell yesterday, visitors were welcomed by a light show at the Meridian Gate exhibition hall. 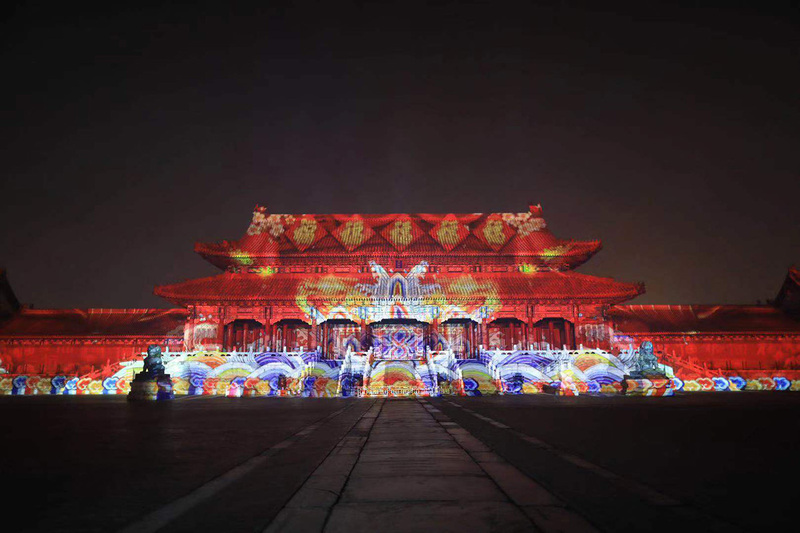 A dazzling array of lights also lit up the Supreme Harmony Hall. 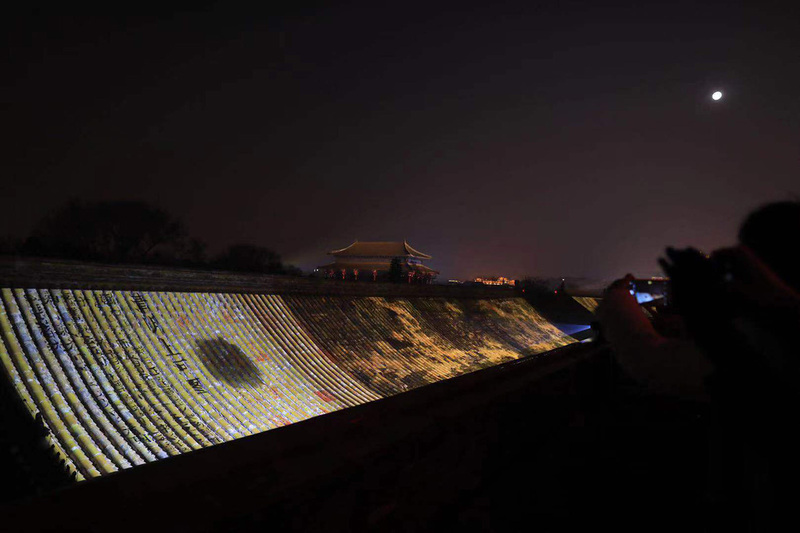 Chinese characters and traditional decorations were projected on the outer walls. 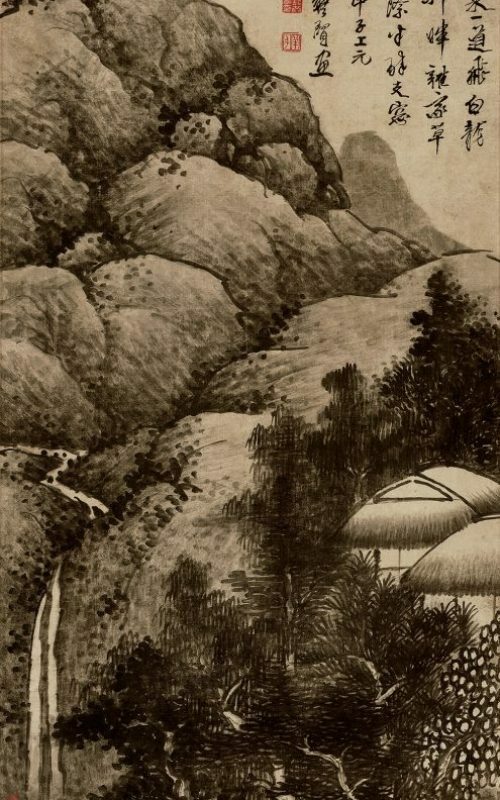 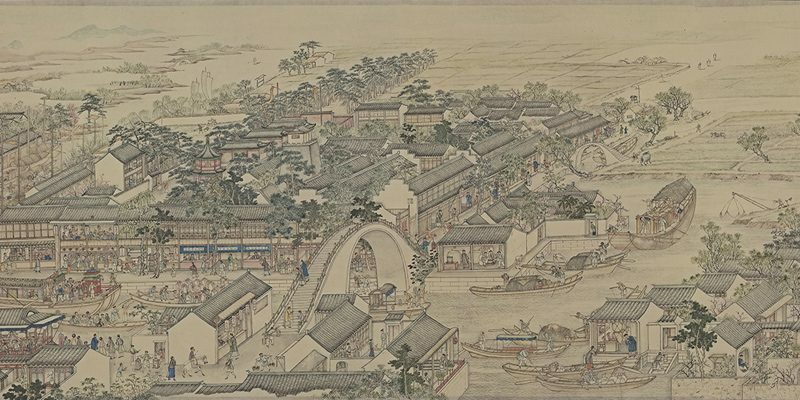 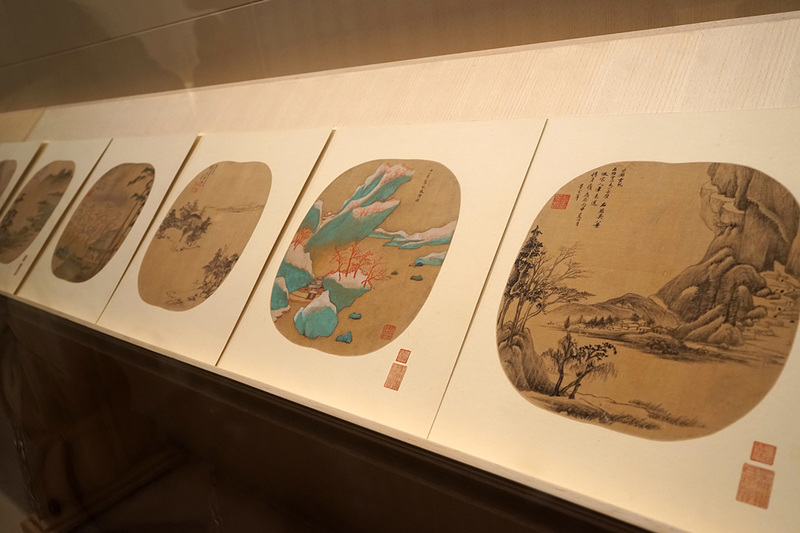 Along two corridors, the ancient Chinese paintings “Along the River During the Qingming Festival” and “One Thousand Li of Rivers and Mountains” were projected on rooftops. 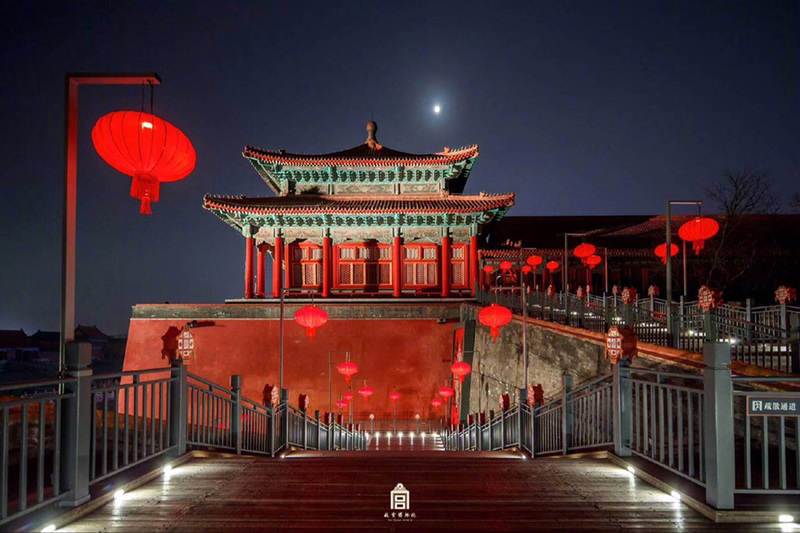 Please enjoy some beautiful pictures of the illuminated Palace Museum. 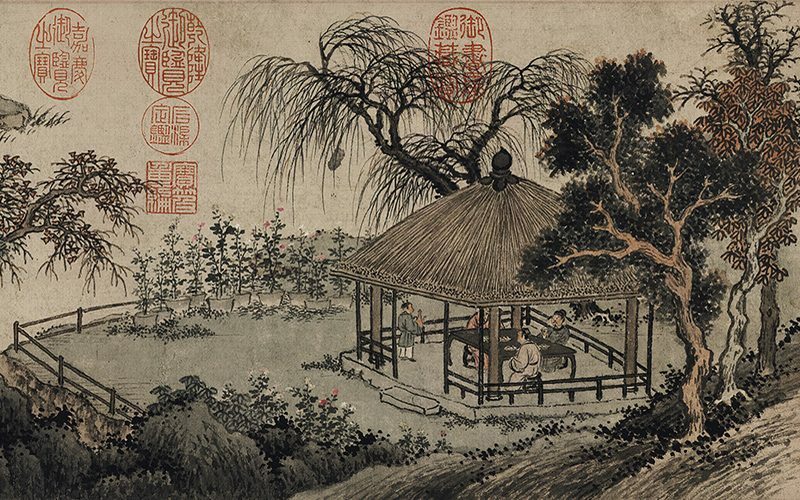 Wish you a Happy Lantern Festival and a prosperous 2019 ahead! 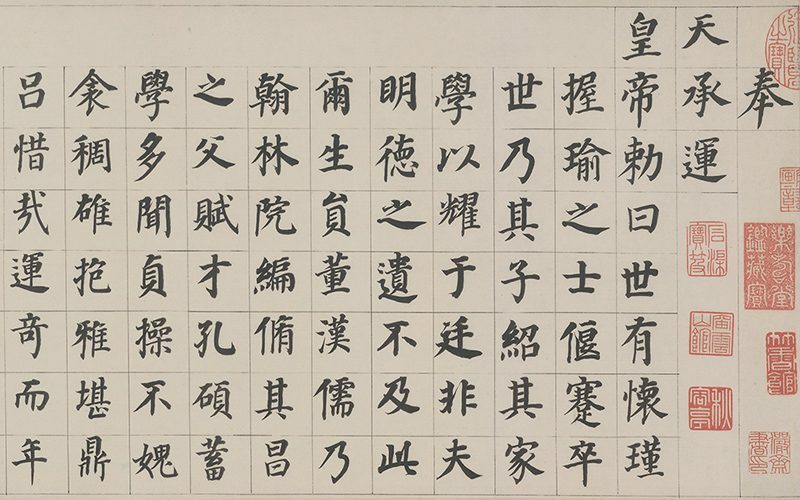 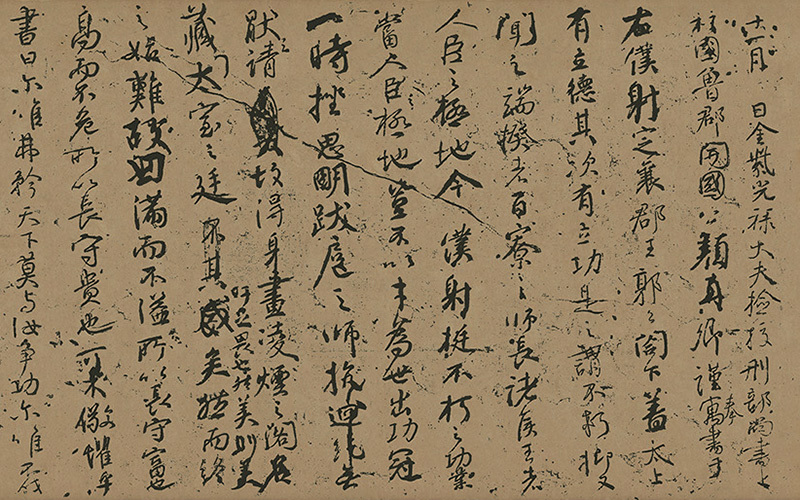 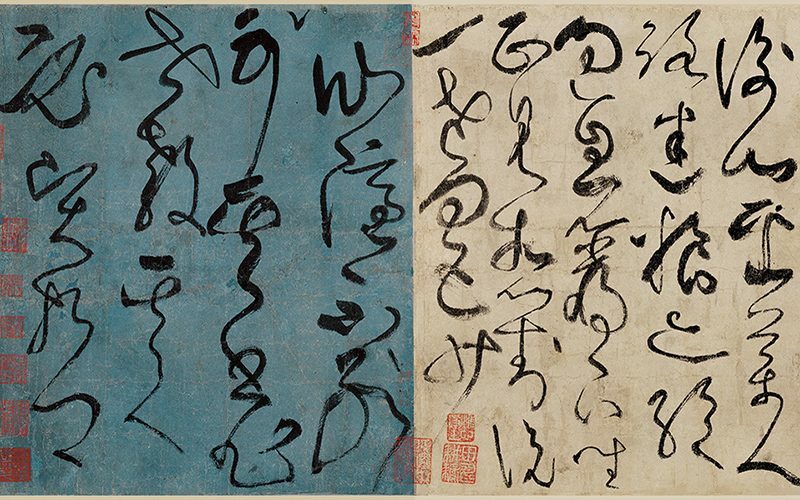 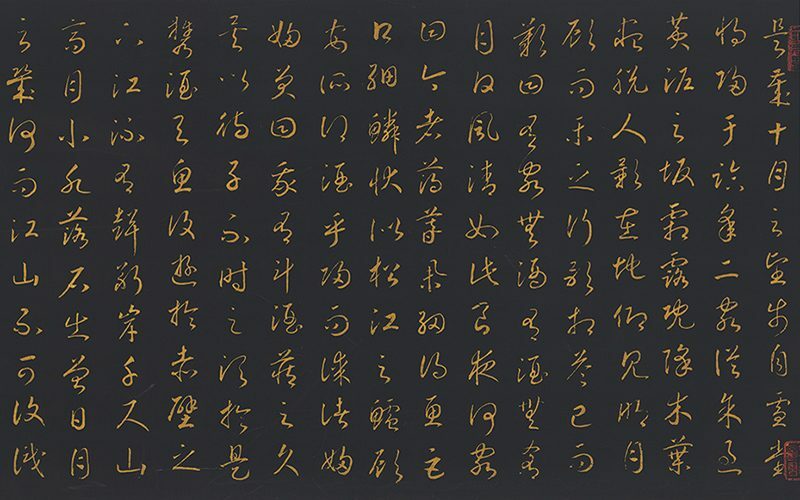 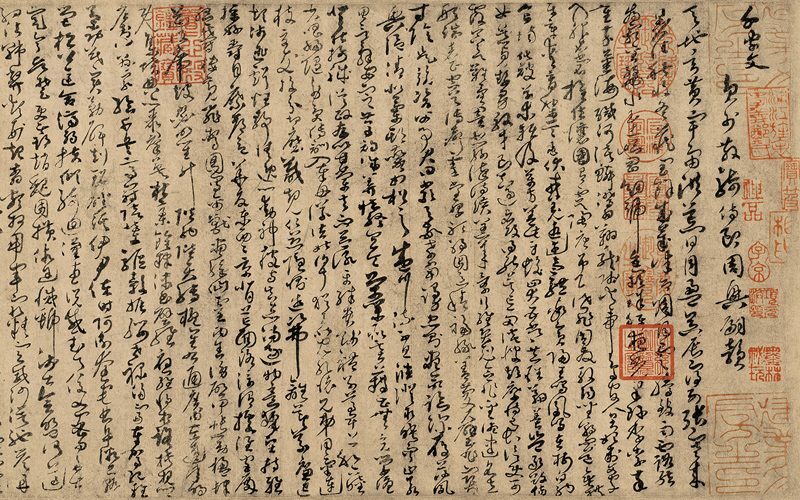 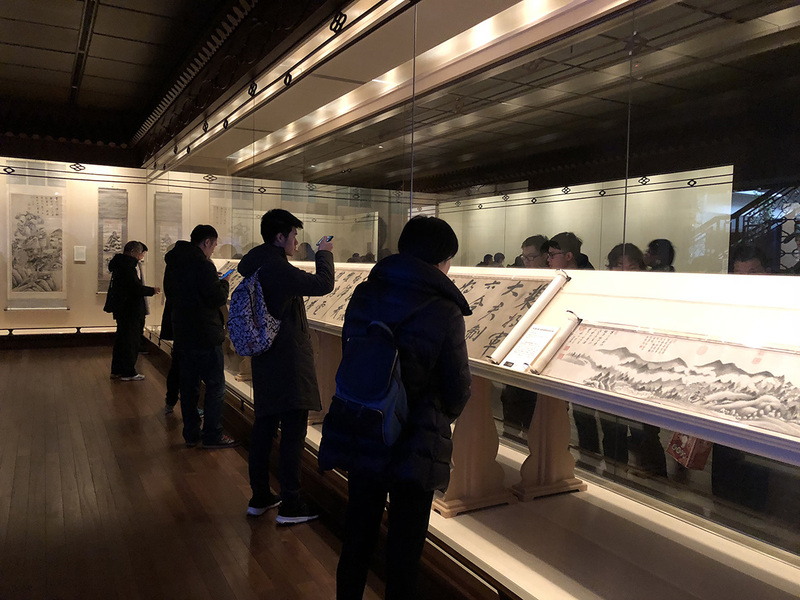 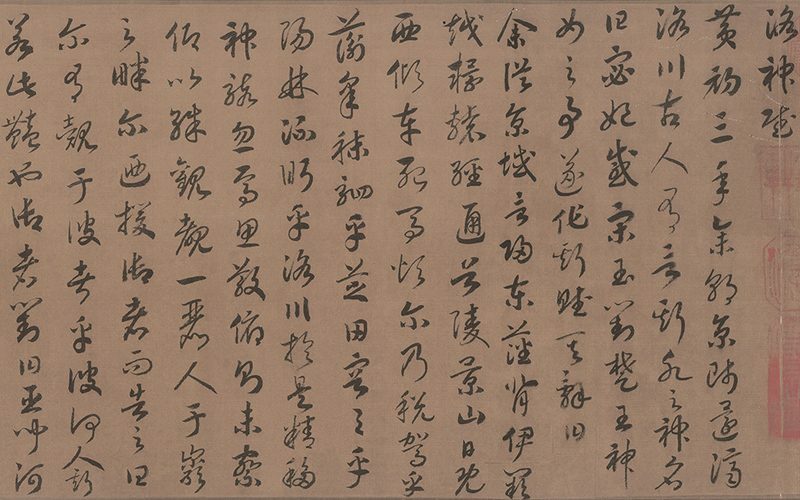 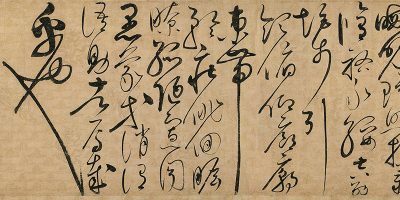 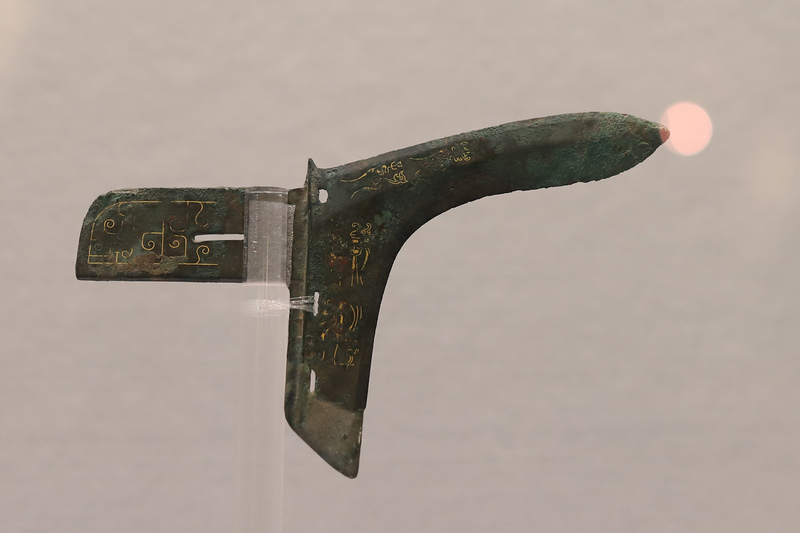 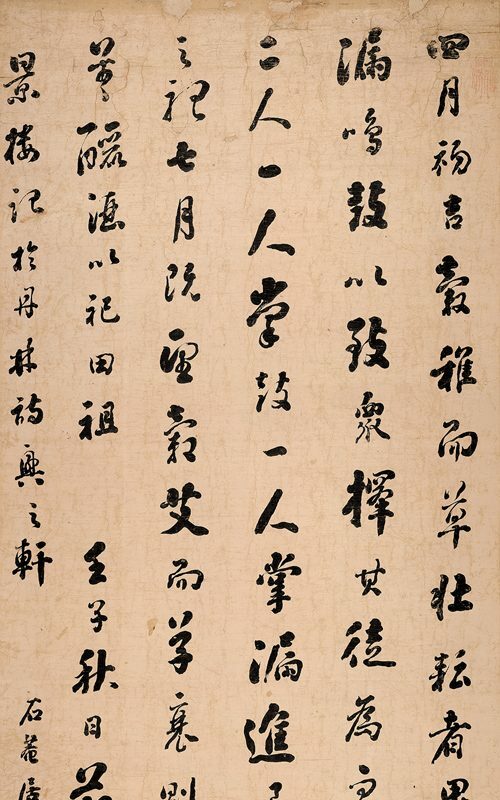 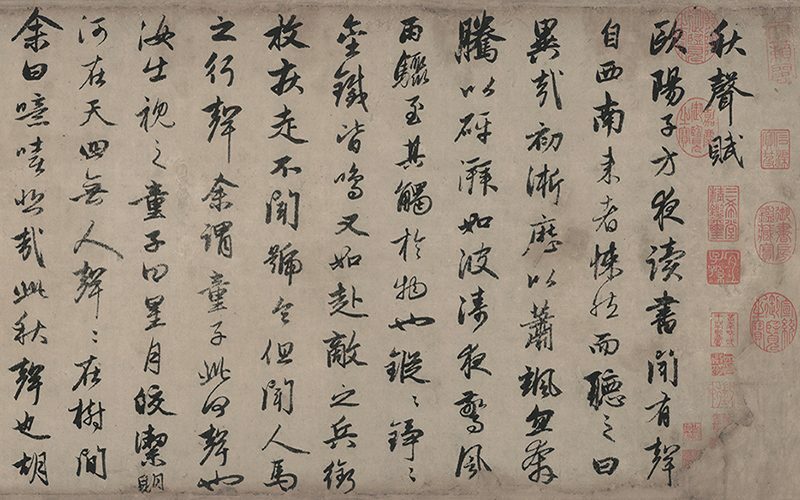 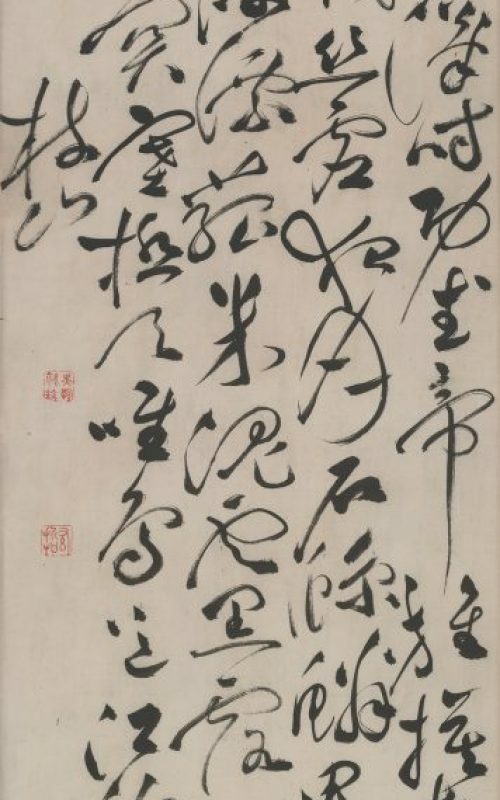 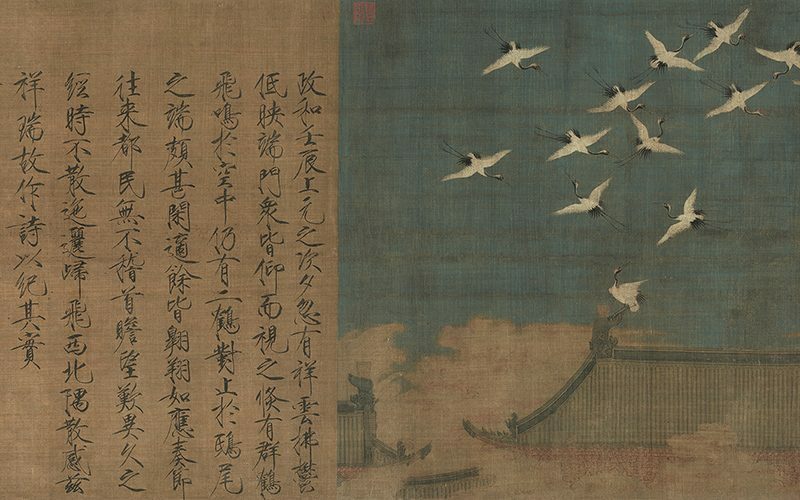 BOSTON (December 13, 2018)—The Museum of Fine Arts, Boston (MFA), announces today that it has received the largest and most significant gift of Chinese paintings and calligraphy in the Museum’s history: the Wan-go H. C. Weng (翁萬戈) Collection, comprising 183 objects that were acquired by and passed down through six generations of a single family. 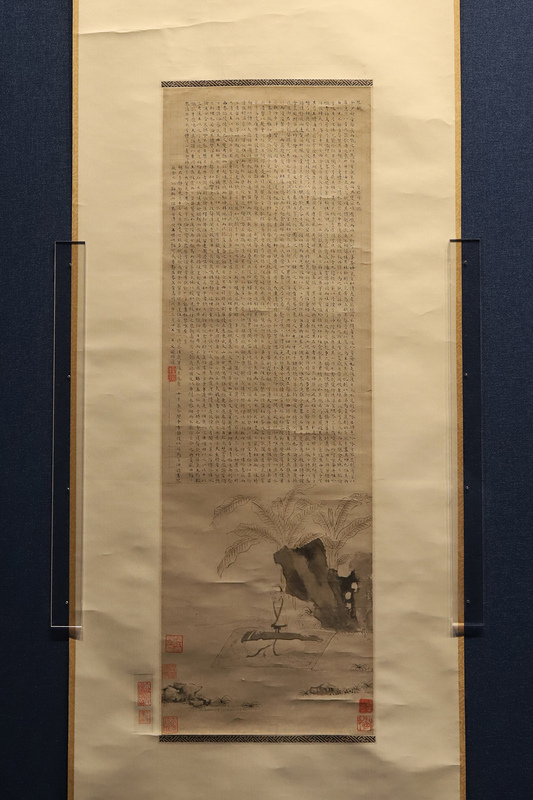 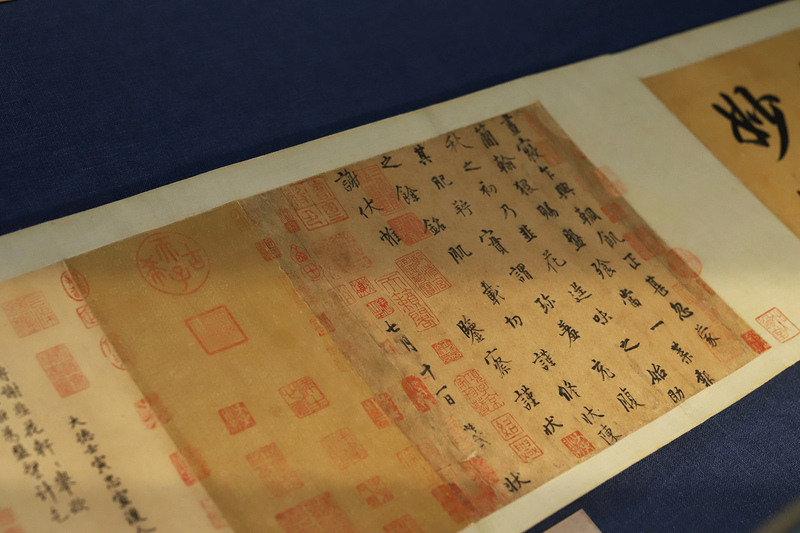 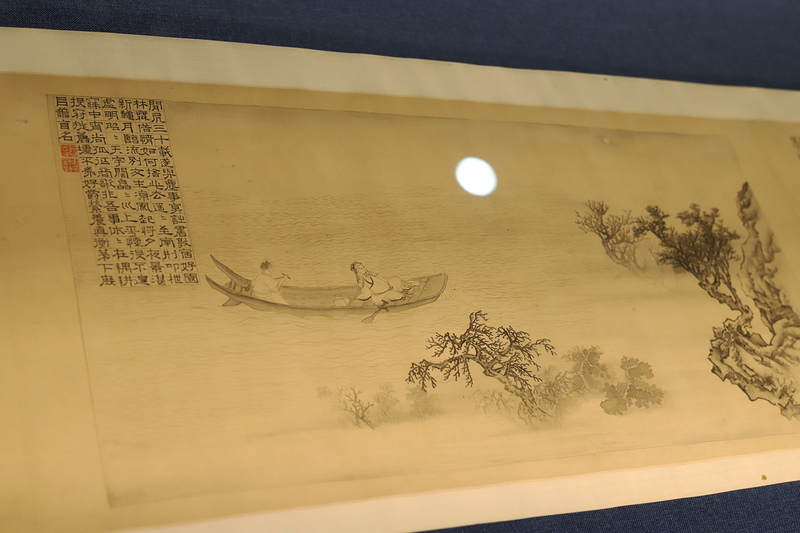 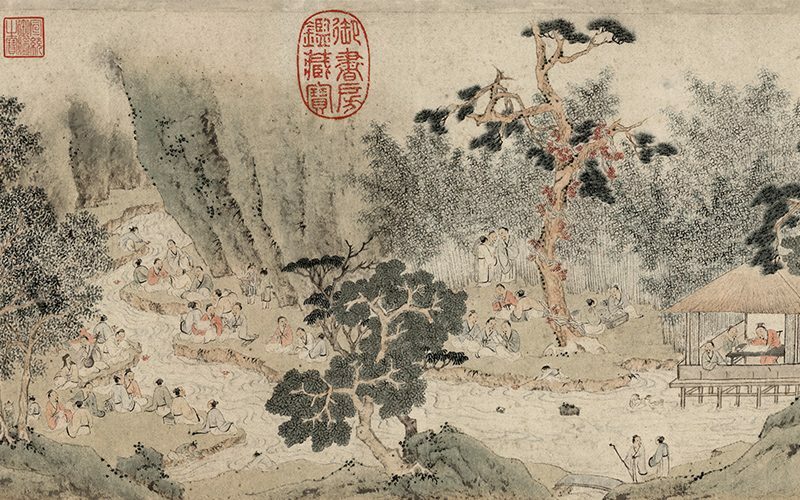 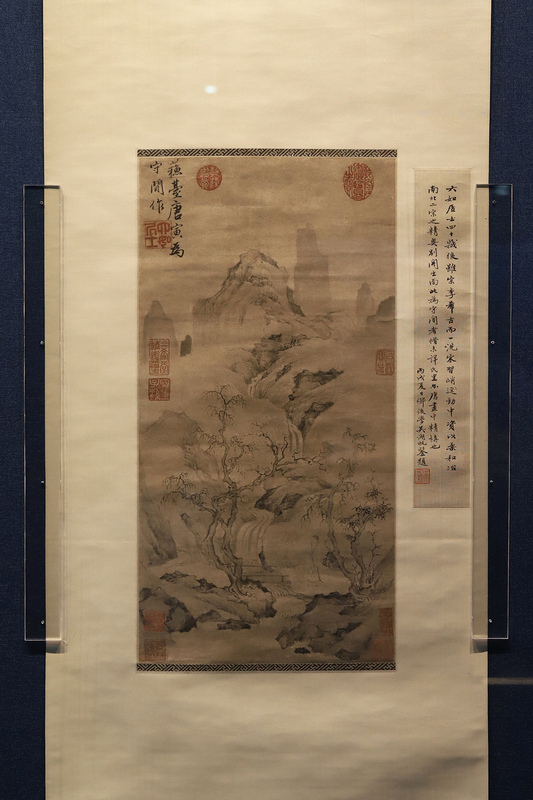 The donation was made by Wan-go H. C. Weng—one of the most respected collectors and connoisseurs of Chinese painting in the world—and his family. 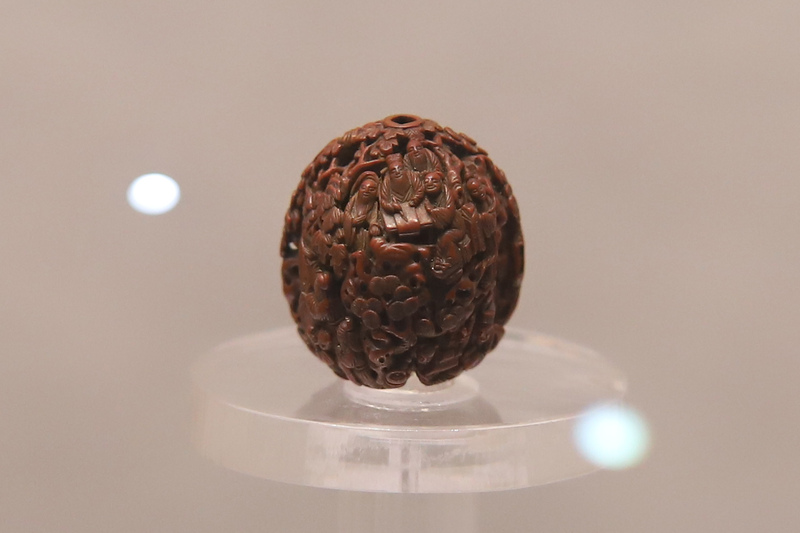 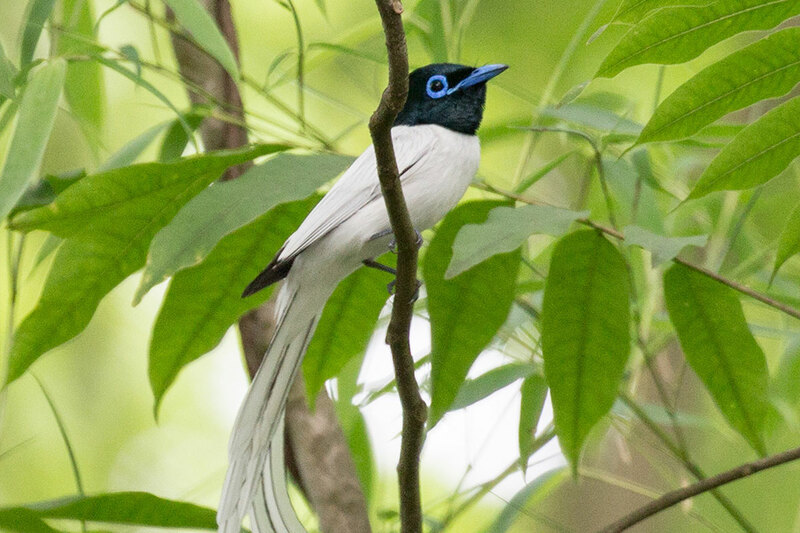 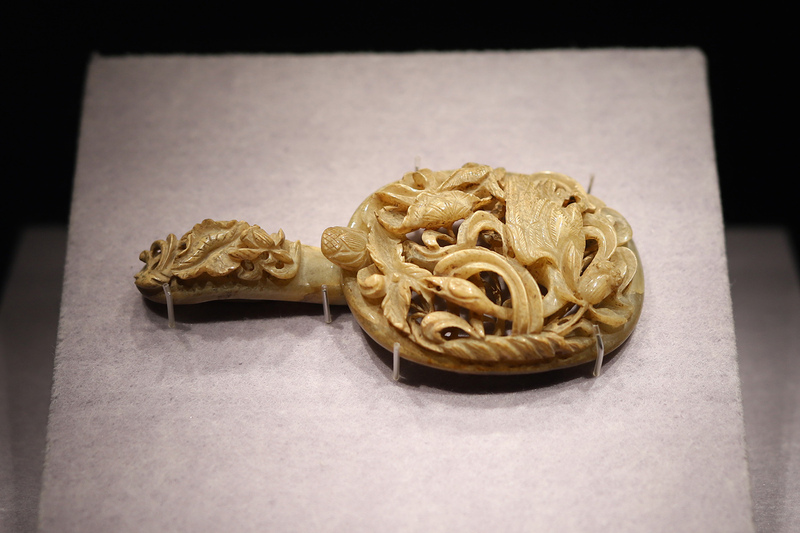 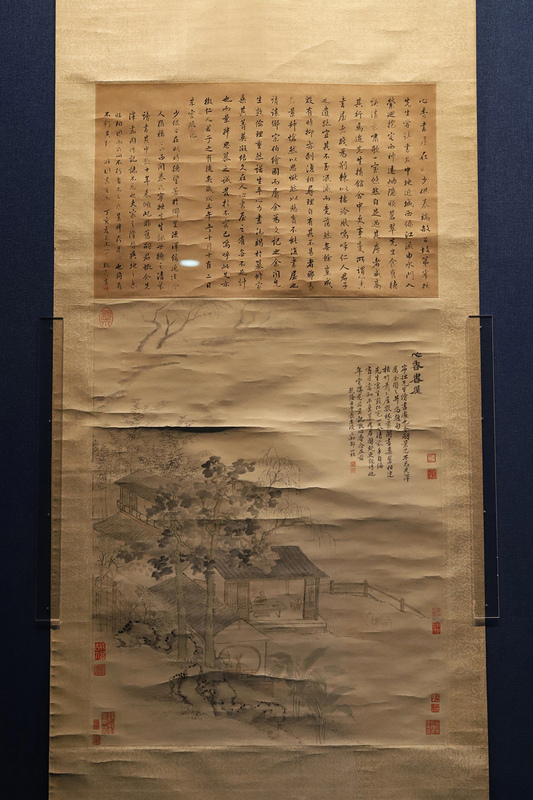 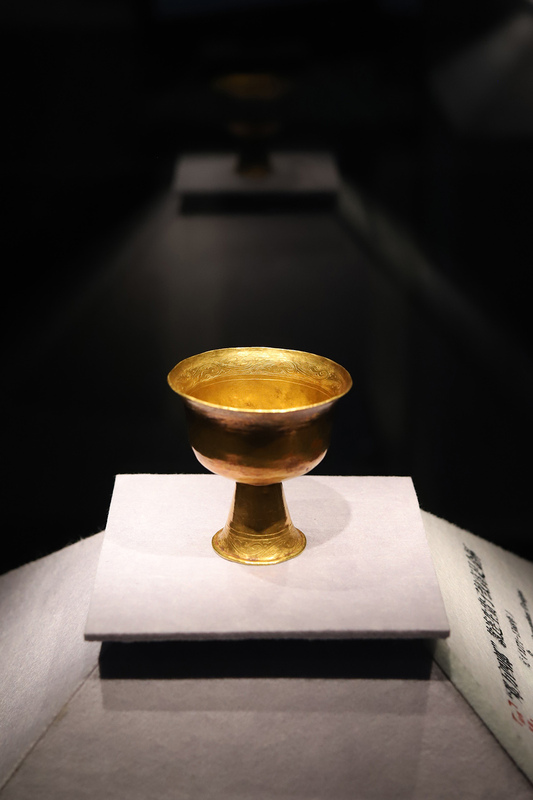 Weng’s great-great-grandfather Weng Tonghe (翁同龢) assembled the core of the collection during the 19th century. 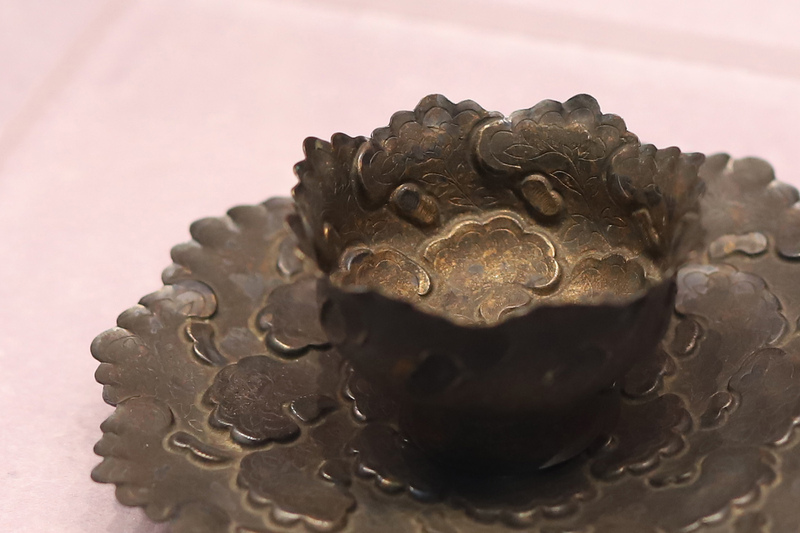 The Weng Collection is considered among the greatest private holdings of Chinese art in the U.S., distinguished for its superb quality, abundance of work by the great masters of Chinese art, fine condition and well-documented provenance. 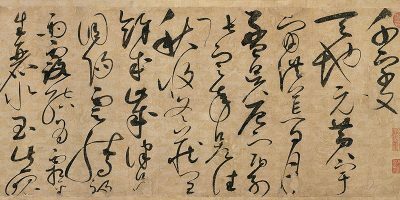 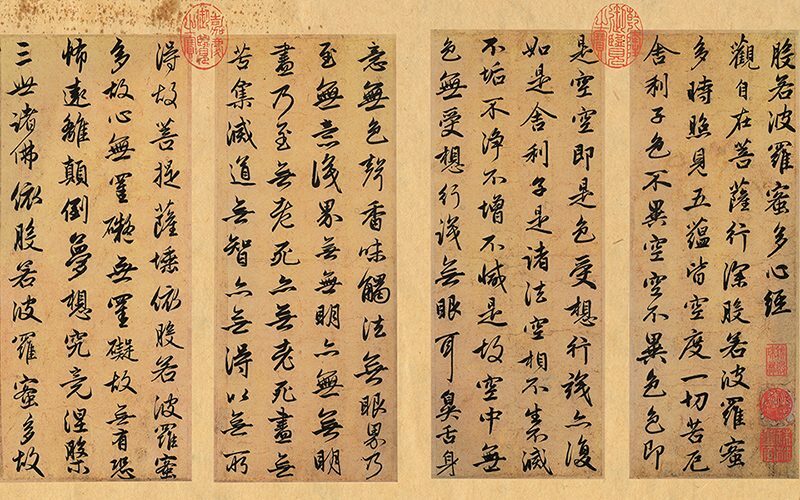 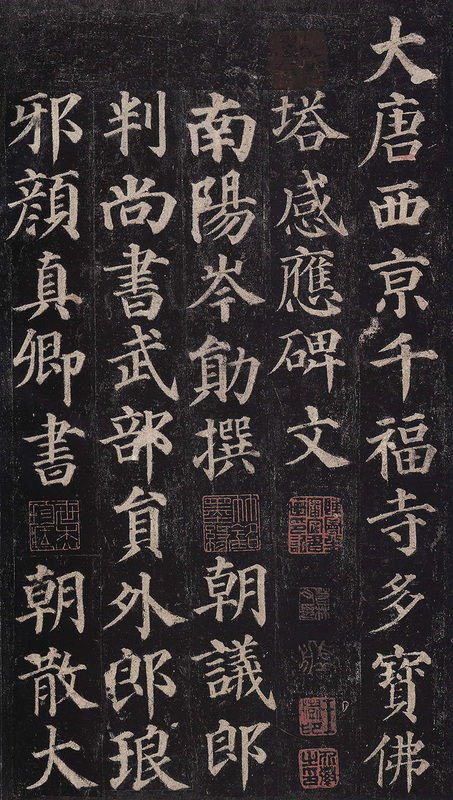 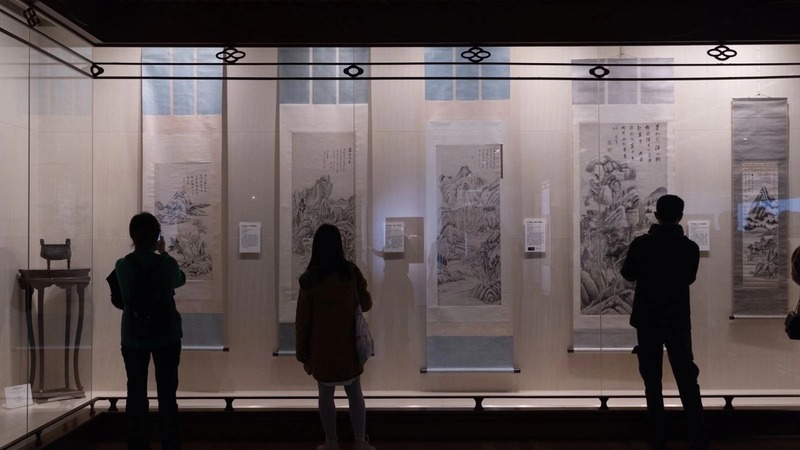 Encompassing 130 paintings, 31 works of calligraphy, 18 ink rubbings and four textiles, the gift spans 13 centuries and five imperial dynasties. 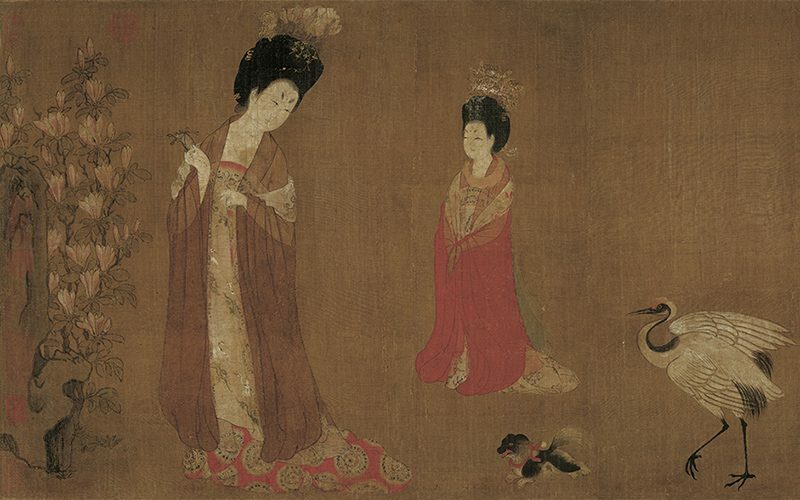 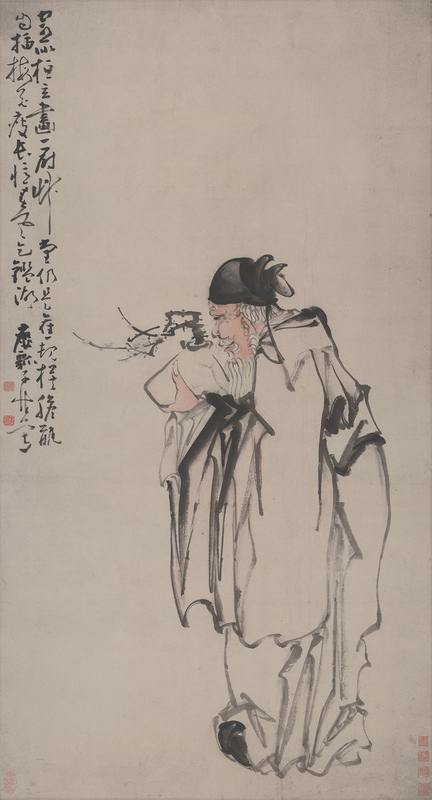 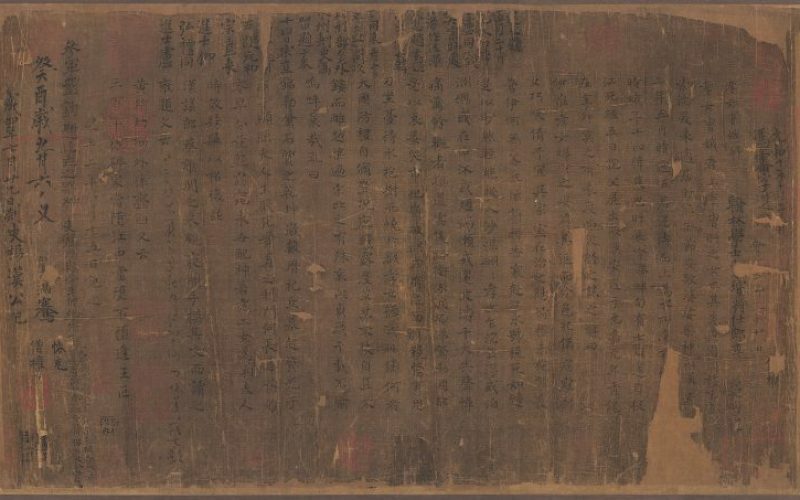 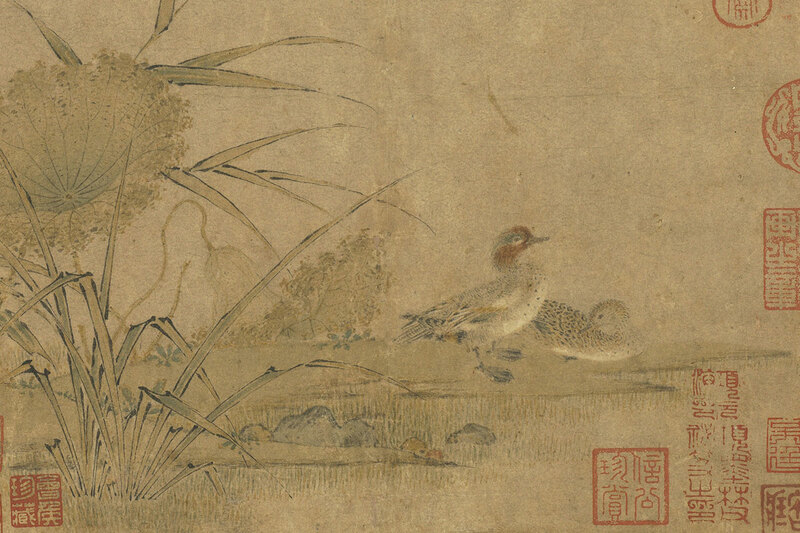 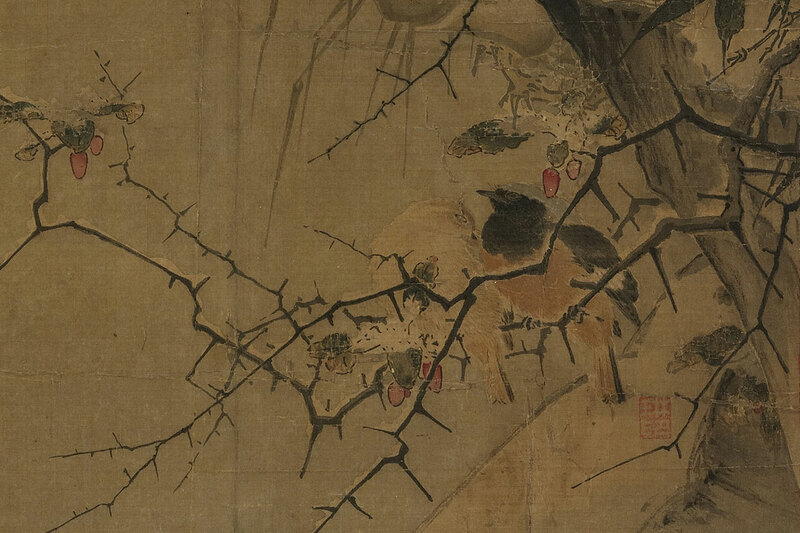 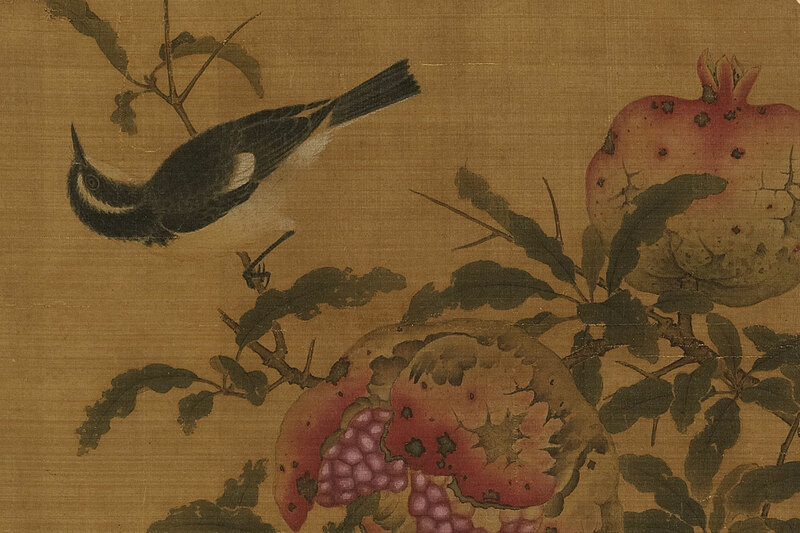 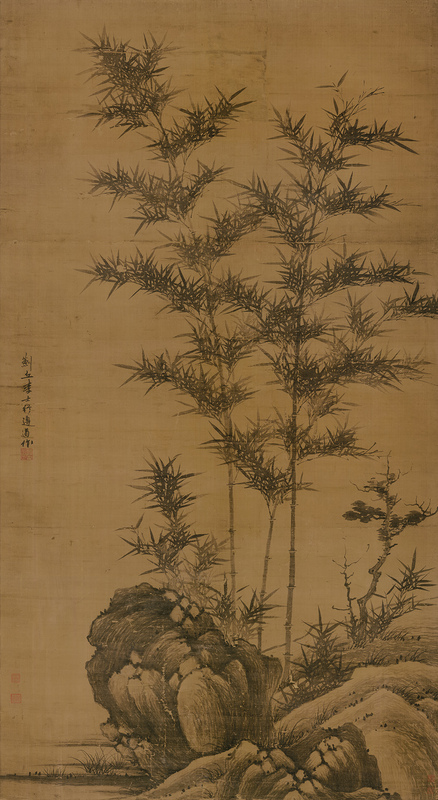 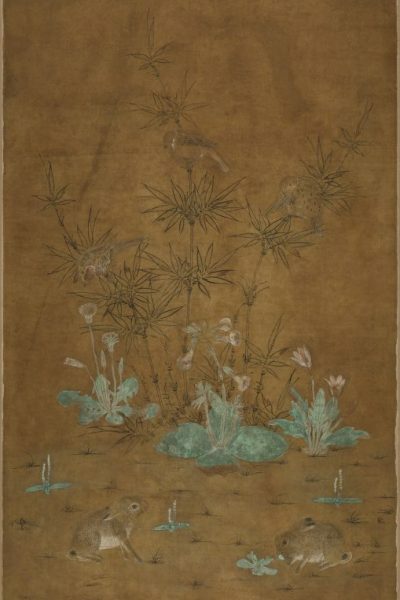 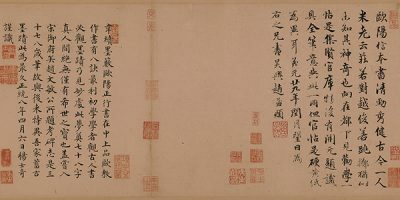 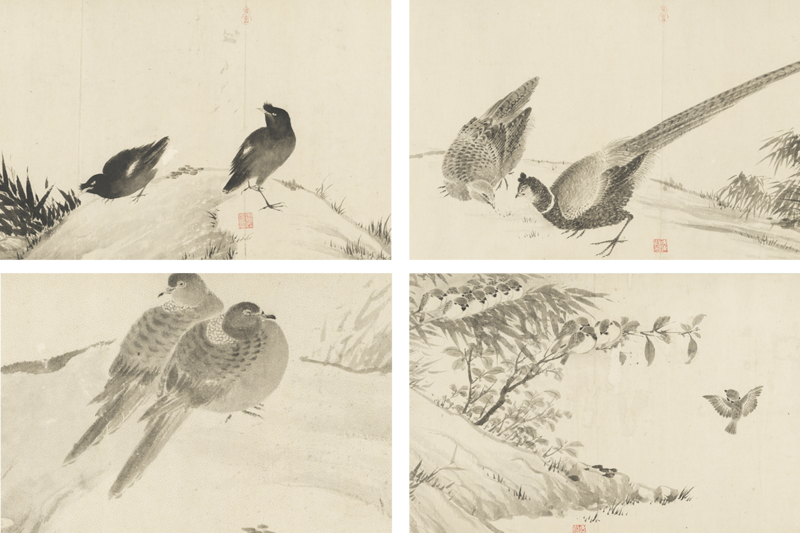 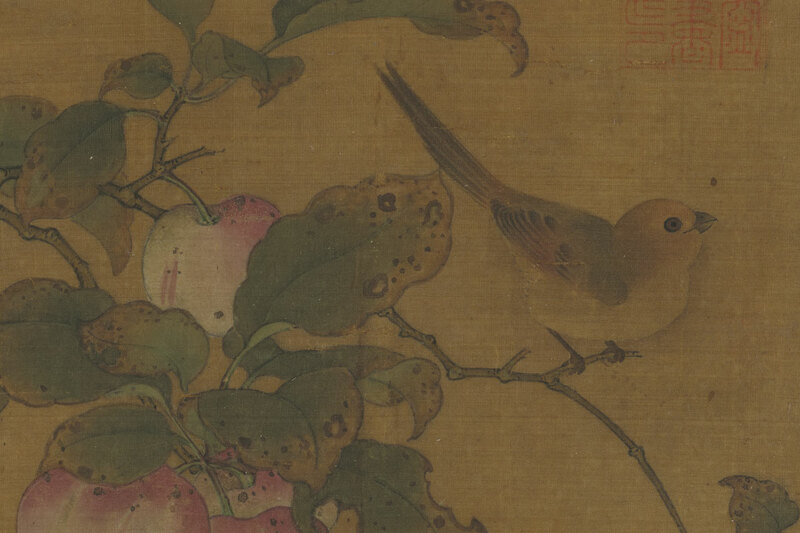 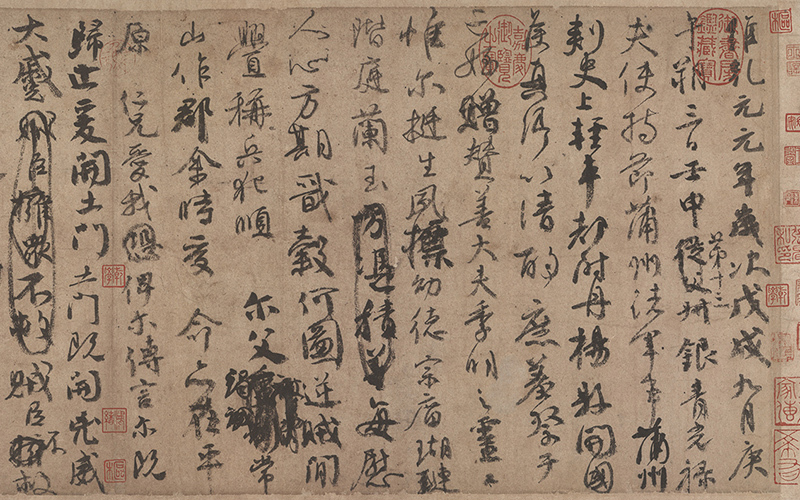 Particularly rich in representation of art from the Ming (1368–1644) and Qing (1644–1911) eras, the collection complements the MFA’s unparalleled and internationally renowned holdings of masterpieces from the earlier Song (960–1279) and Yuan (1279–1368) dynasties. 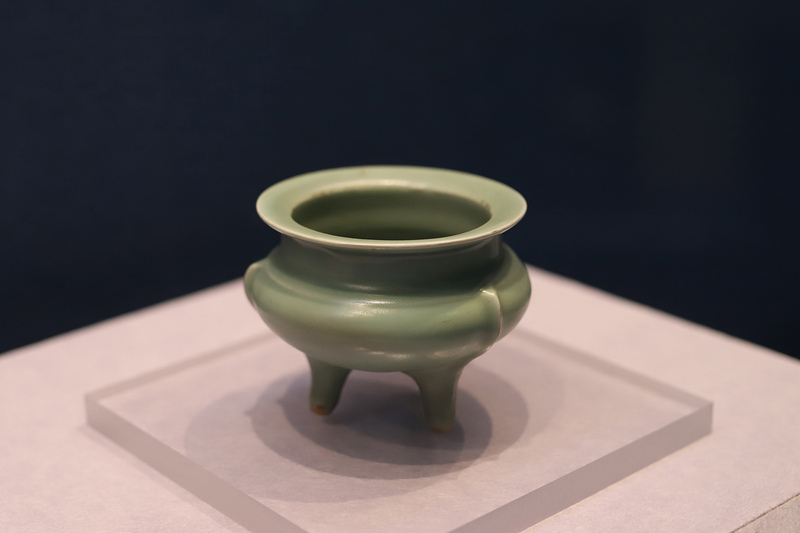 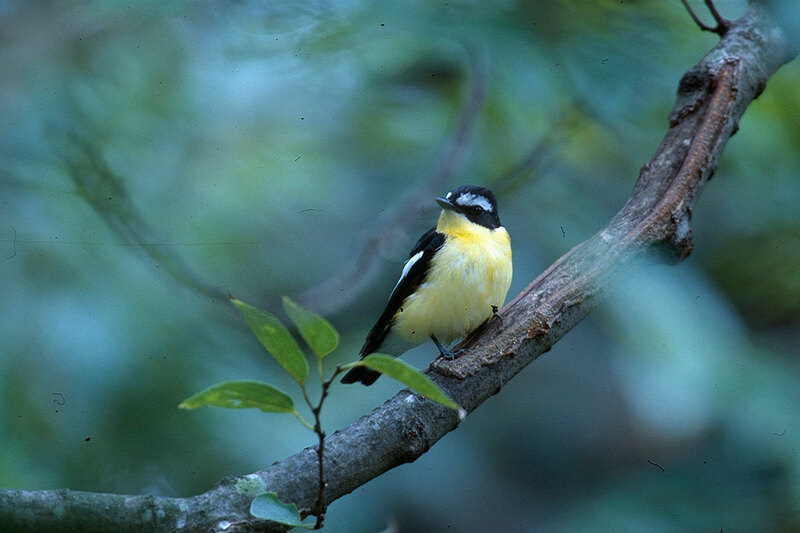 Weng has been a longtime supporter of the Museum. 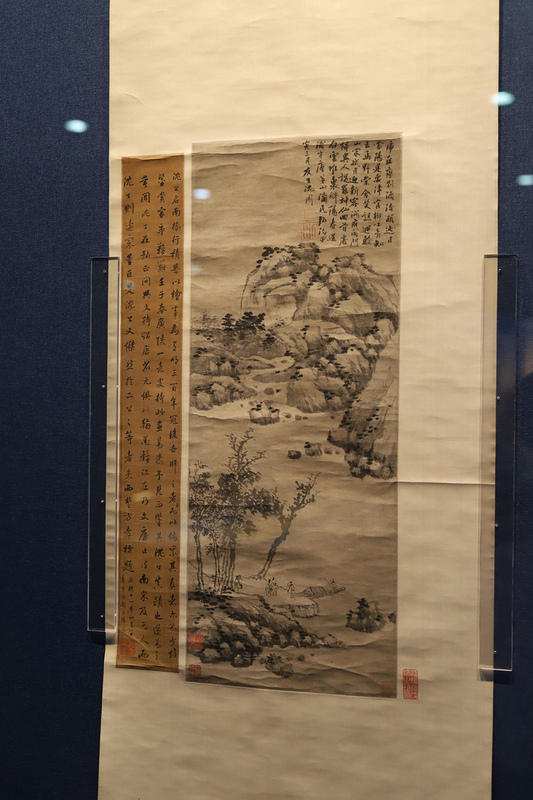 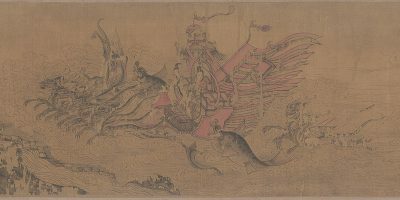 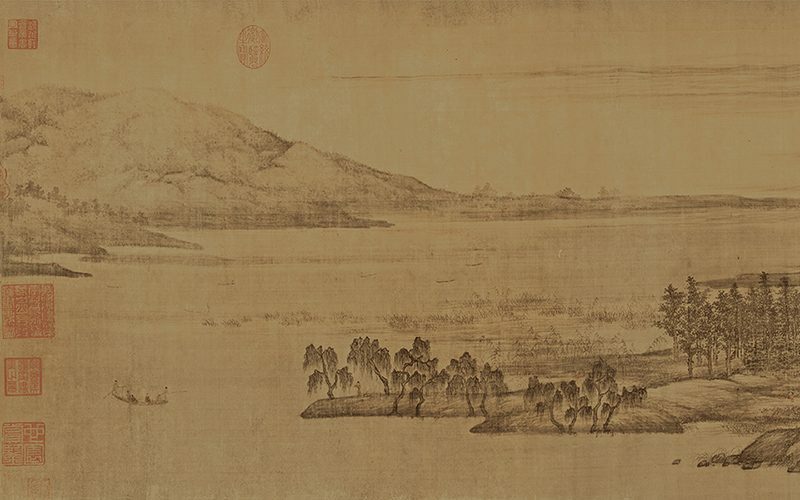 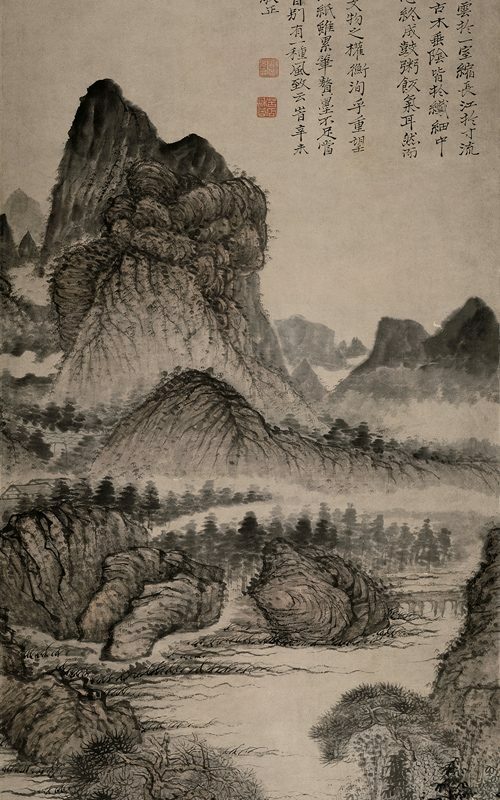 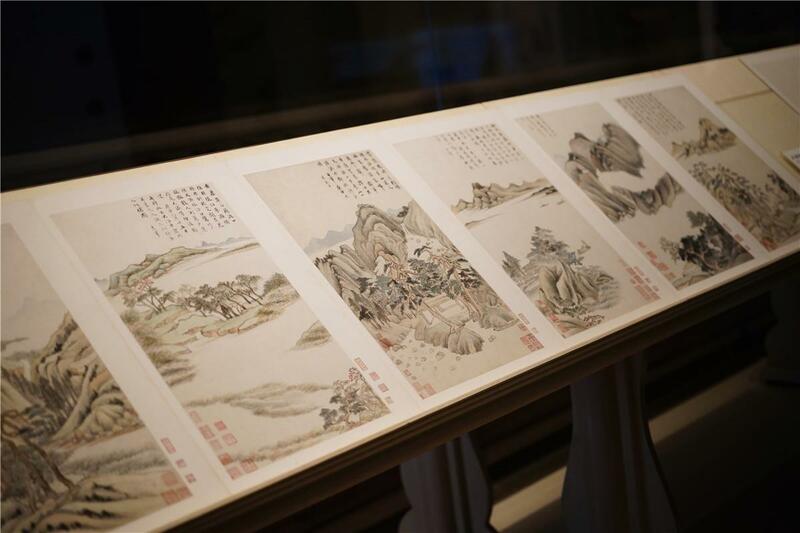 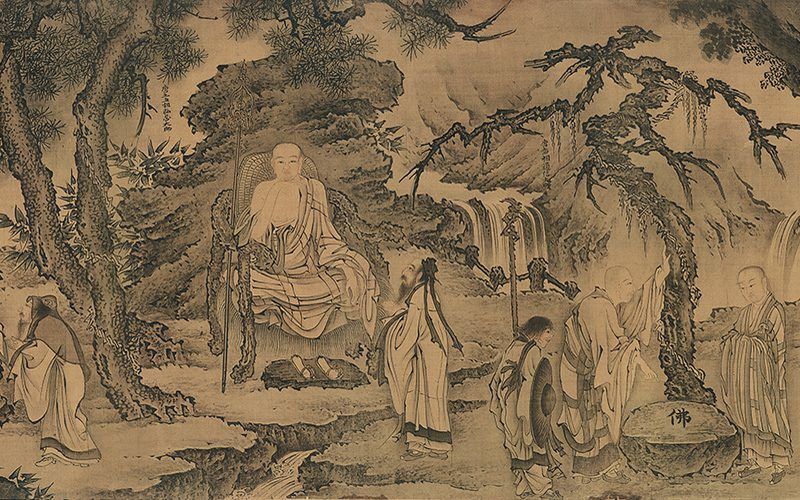 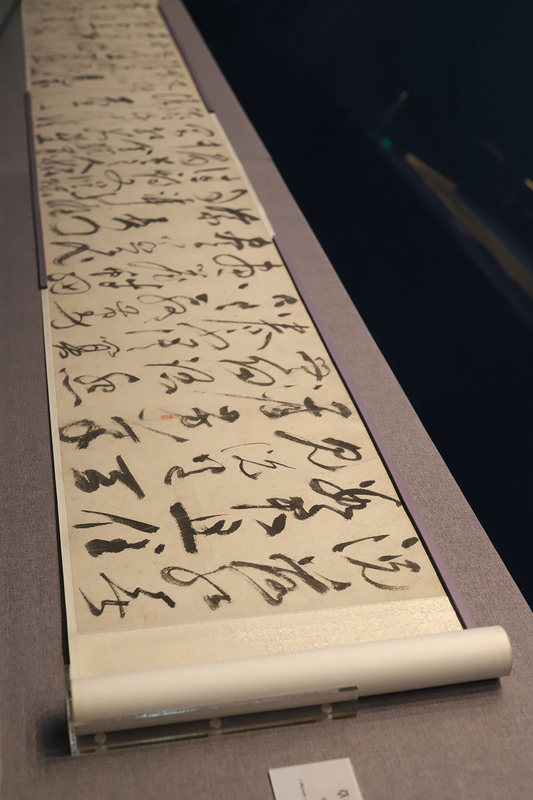 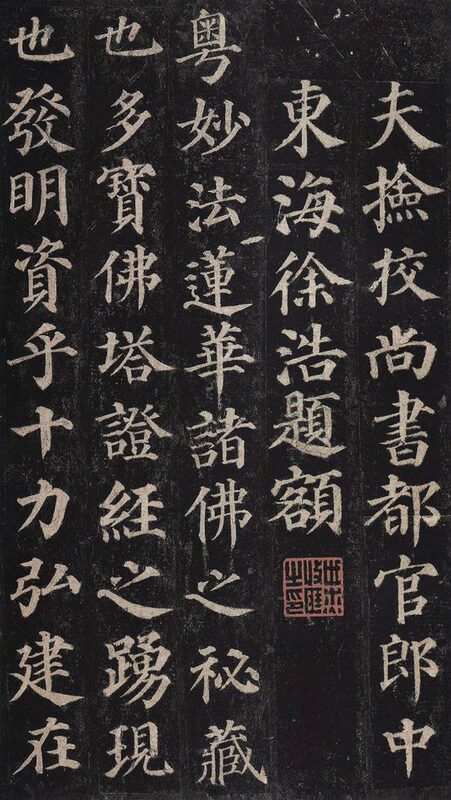 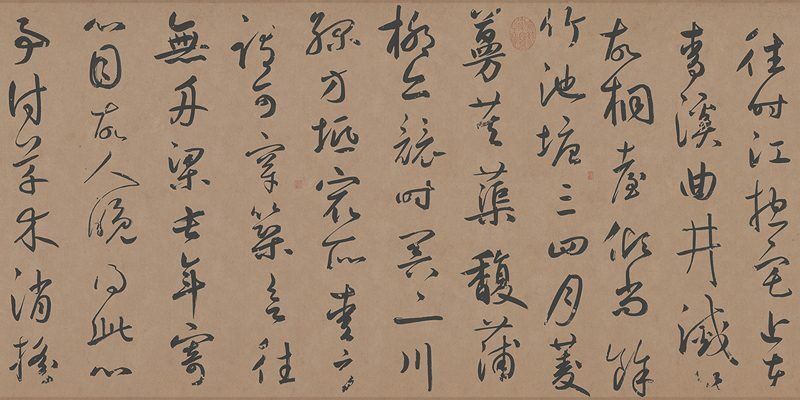 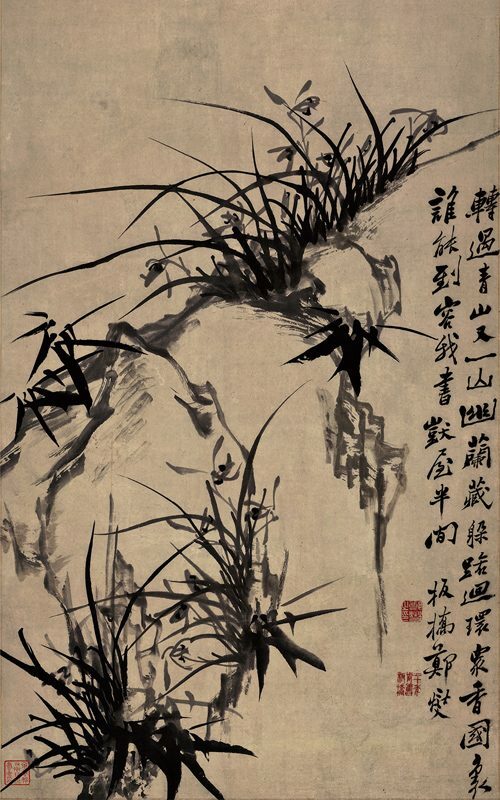 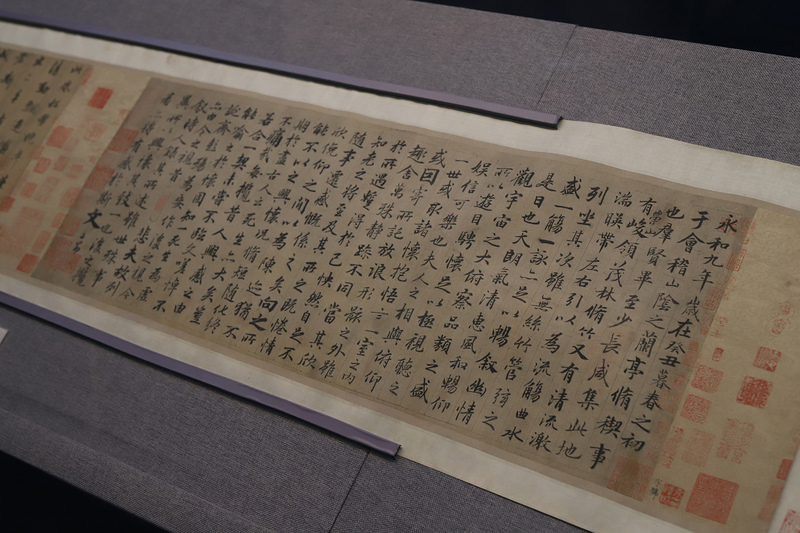 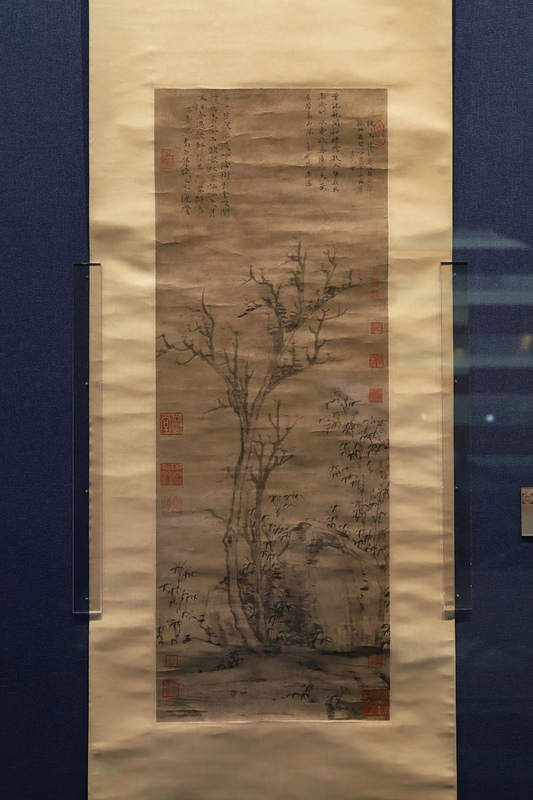 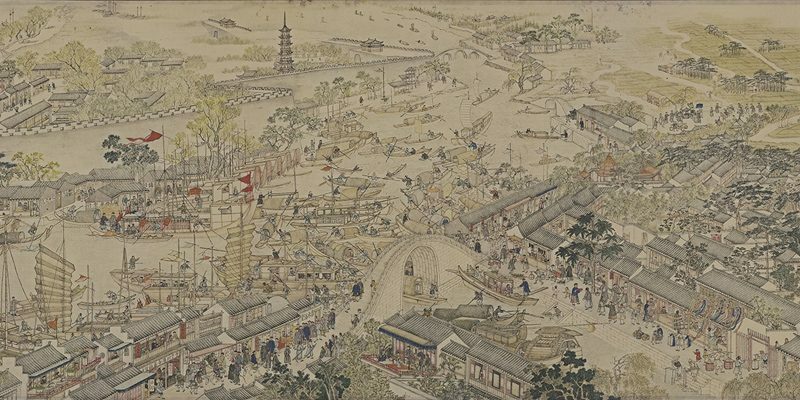 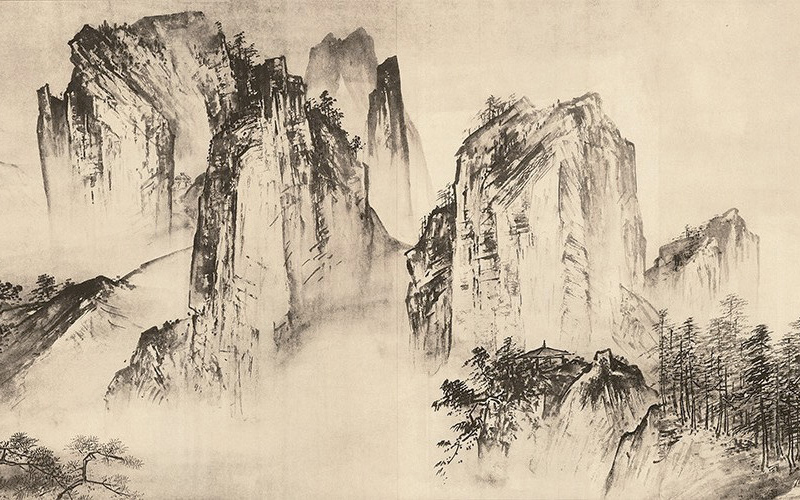 He has donated 21 additional works to the MFA within the last decade—including the 53-foot-long scroll 10,000 Miles along the Yangzi River (1699, Wang Hui), given in honor of his 100th birthday and displayed in a solo exhibition that was on view from July through September 2018. 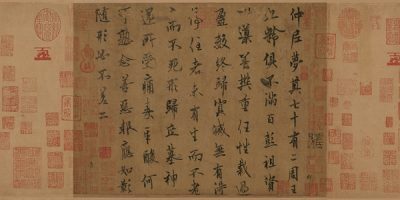 His most recent donation further elevates the Museum’s Chinese paintings collection into one of the foremost outside of China. 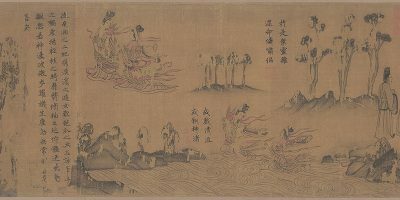 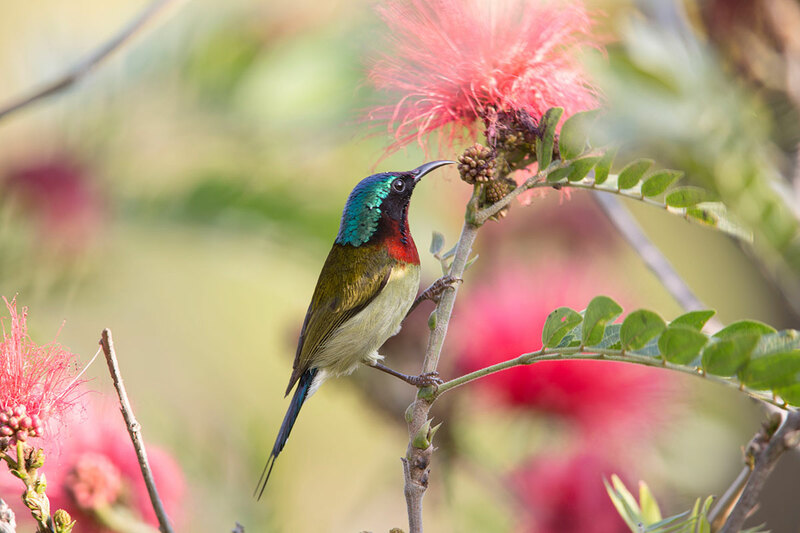 An exhibition of highlights from the Weng Collection will go on view at the MFA in fall 2019. 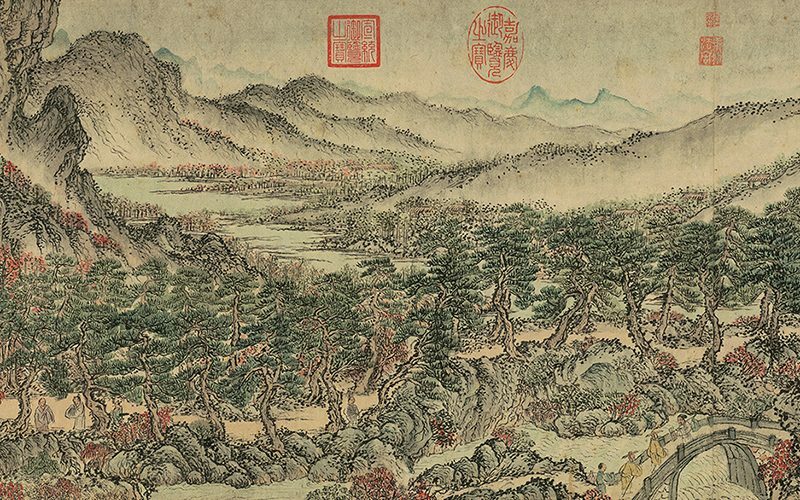 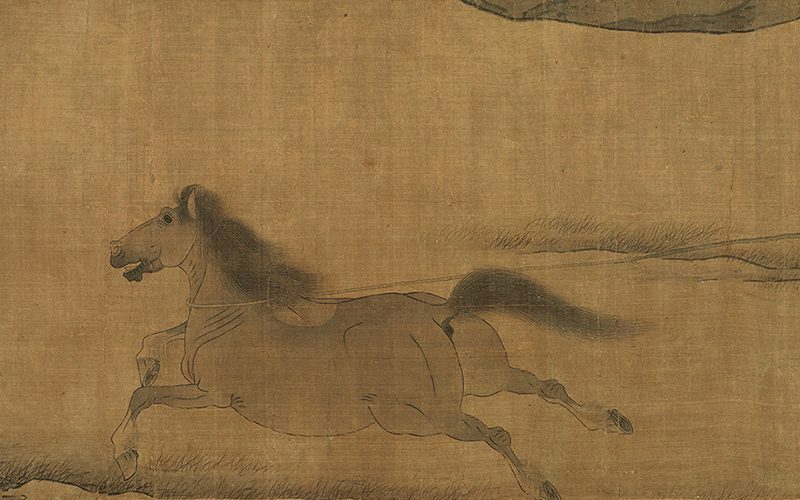 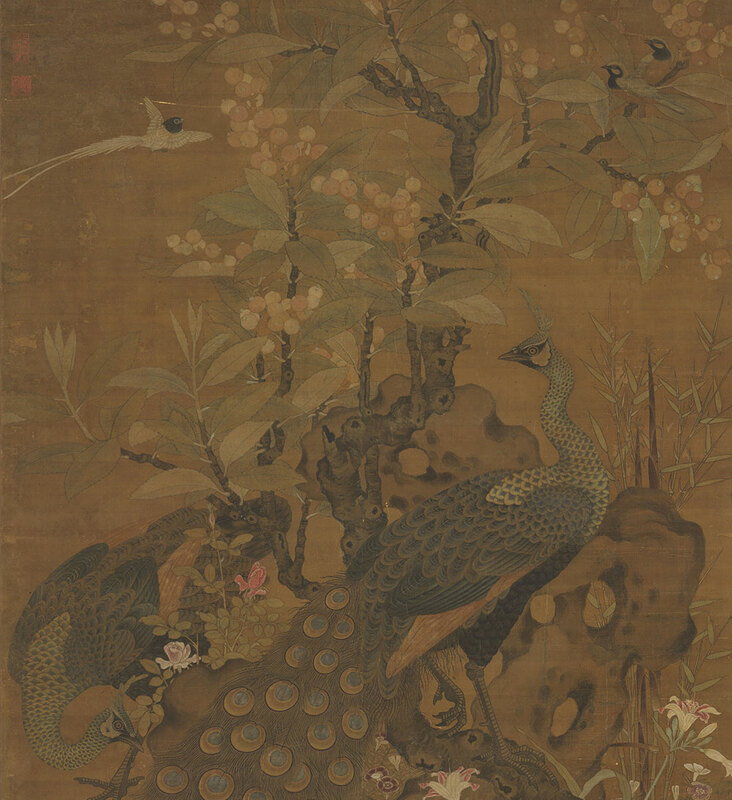 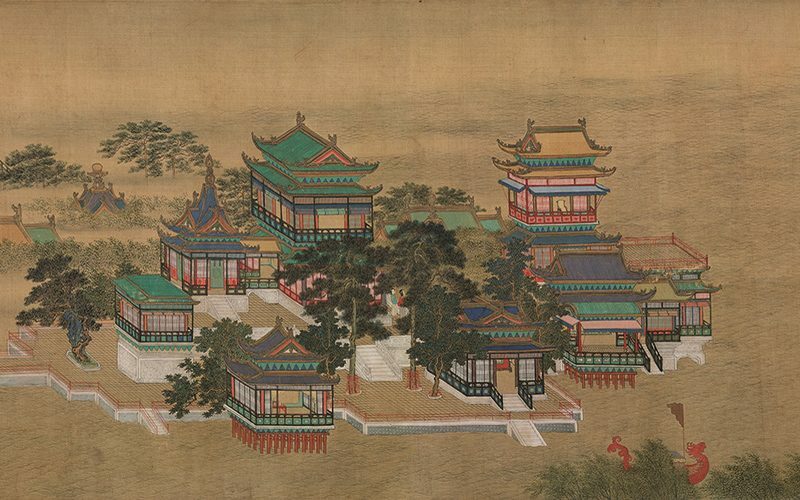 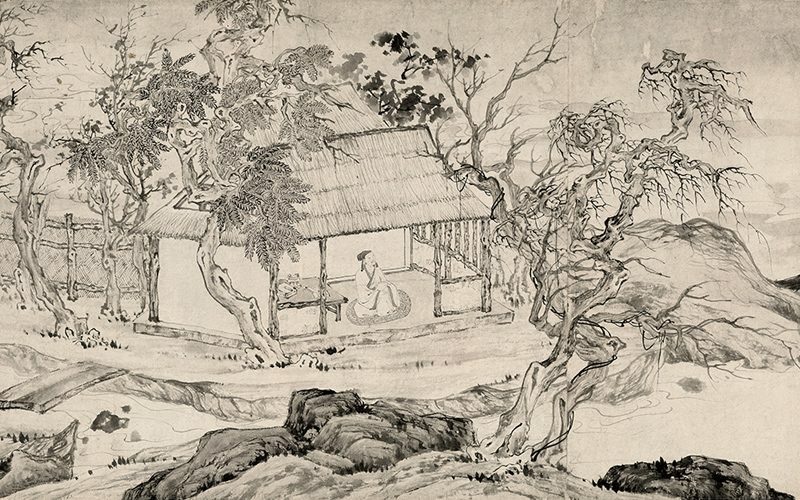 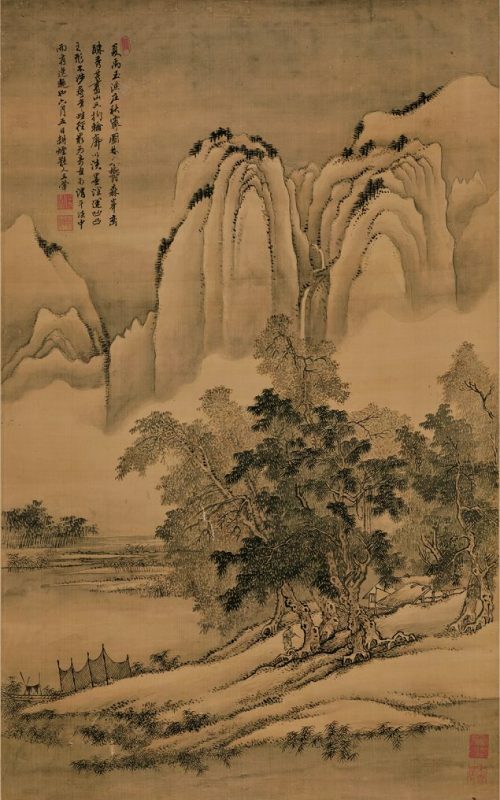 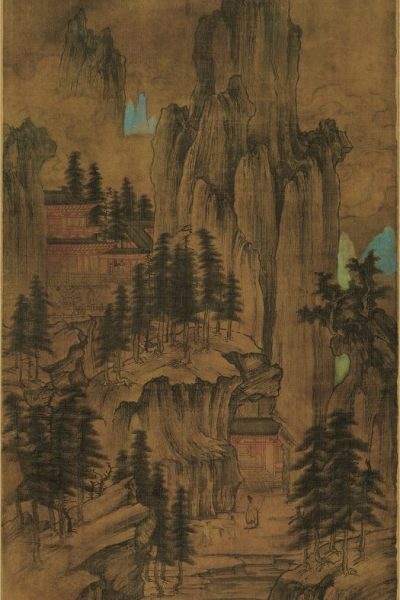 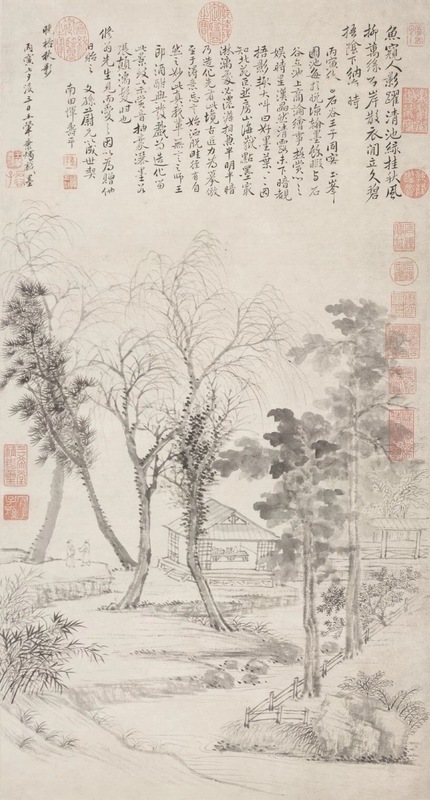 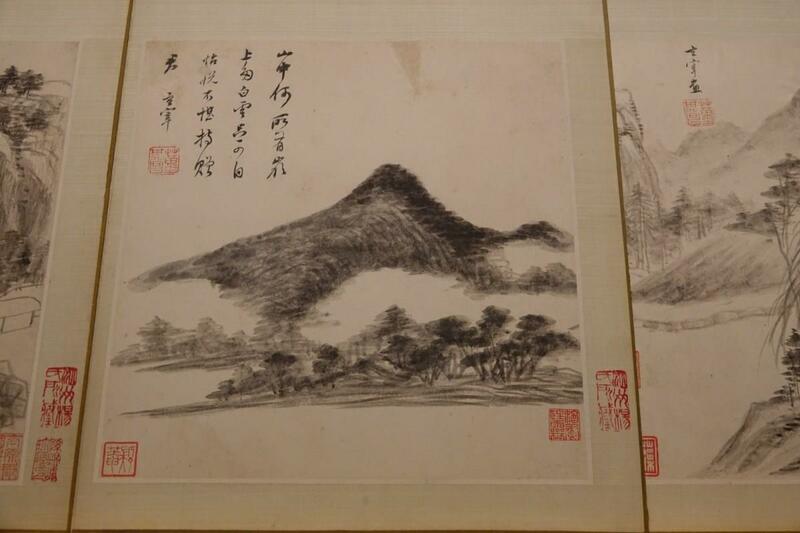 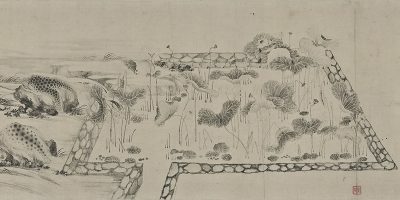 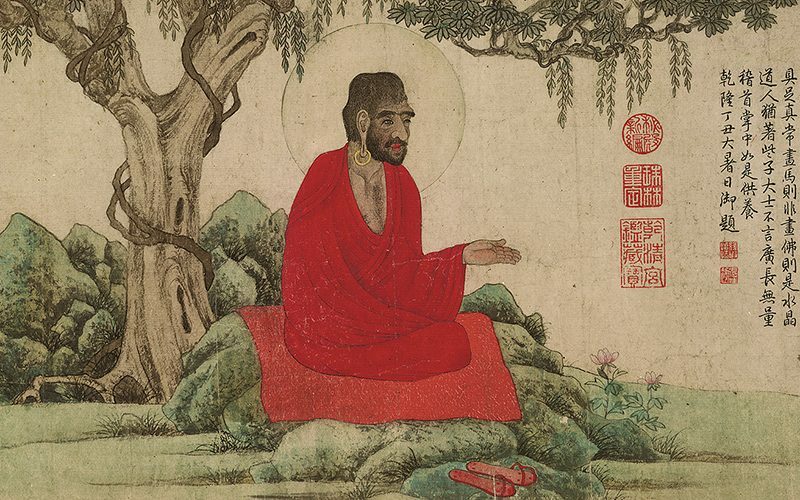 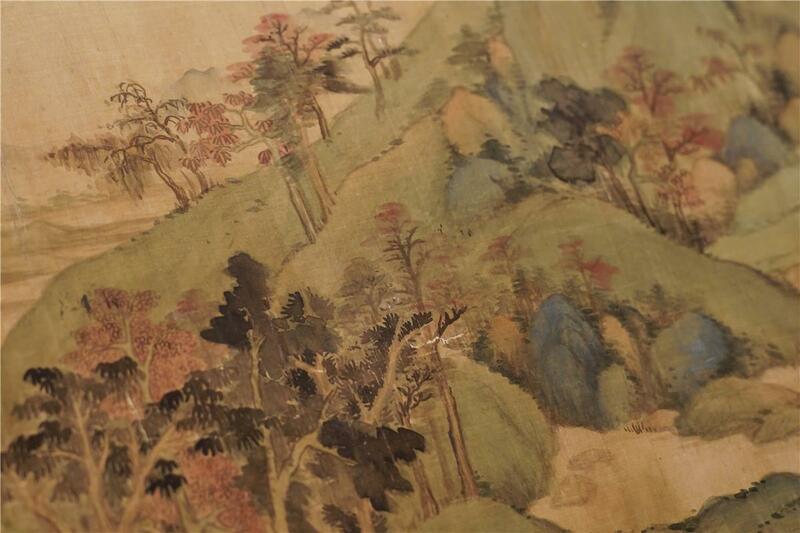 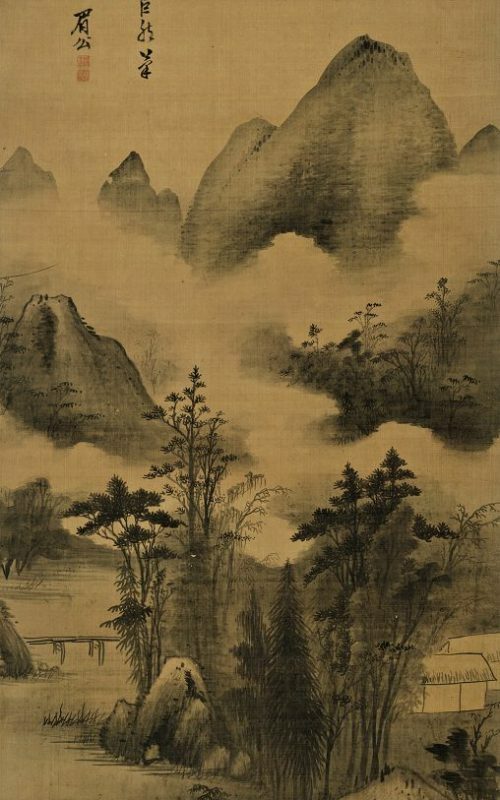 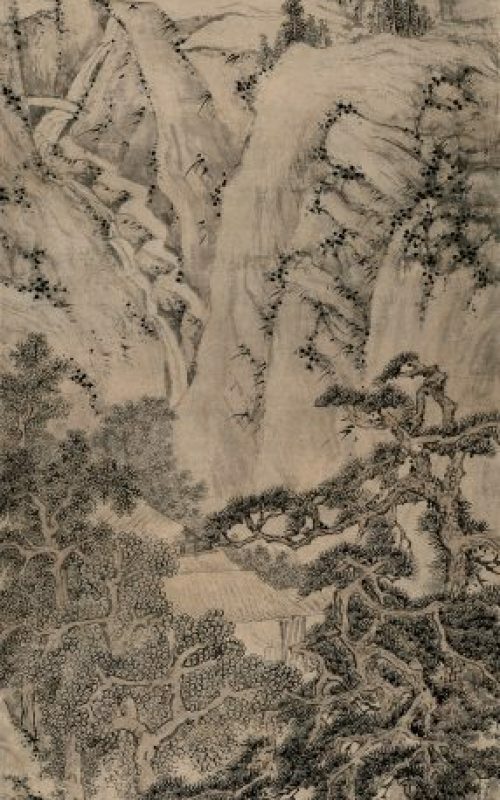 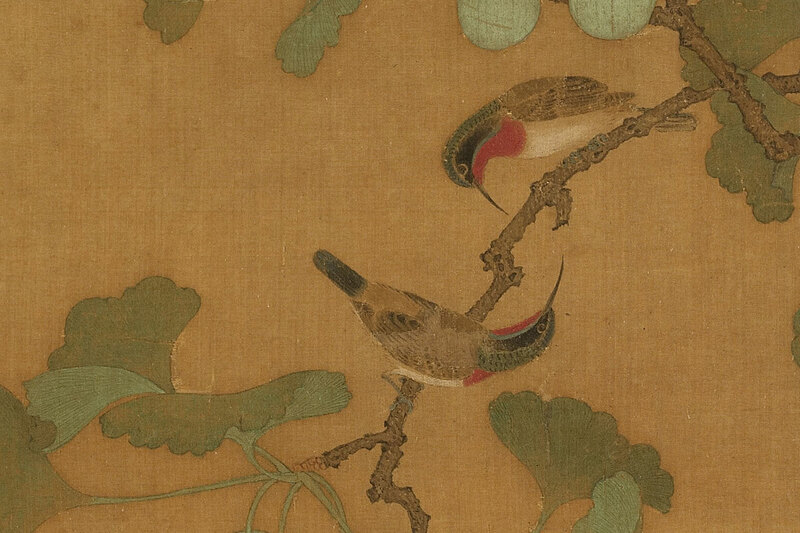 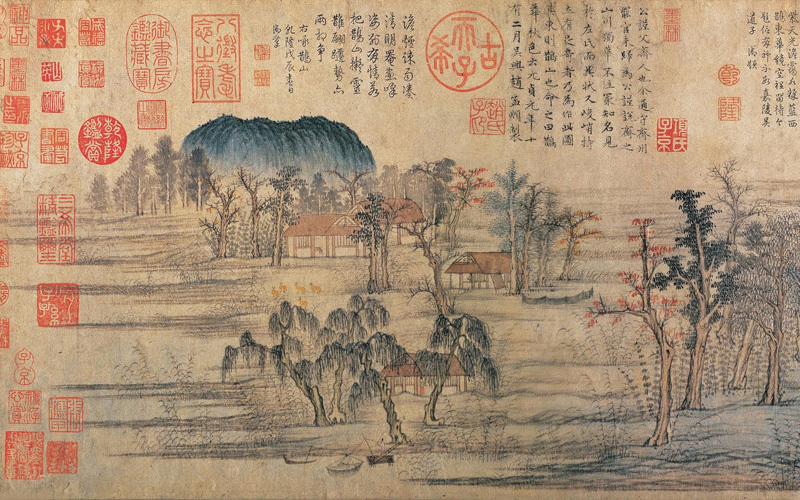 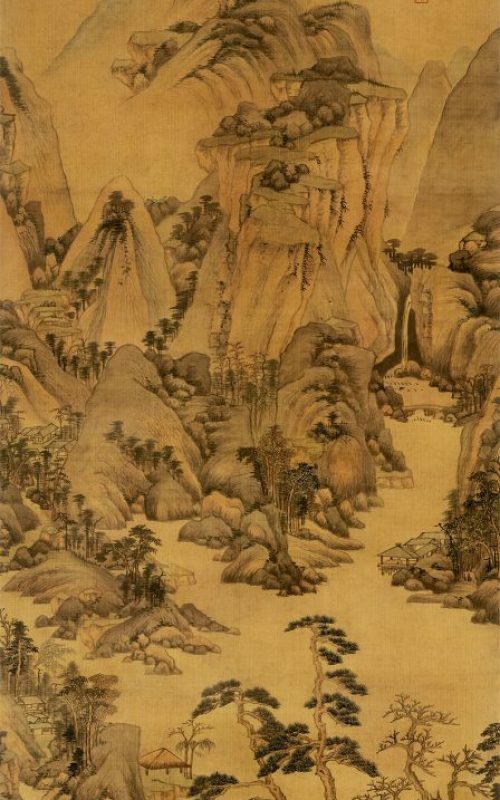 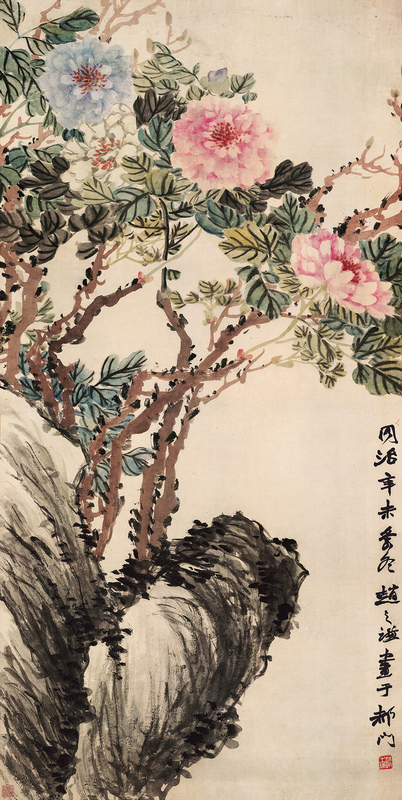 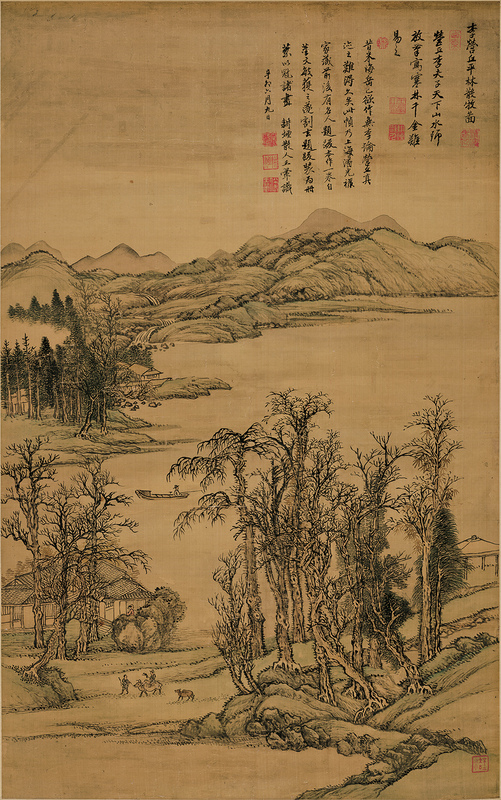 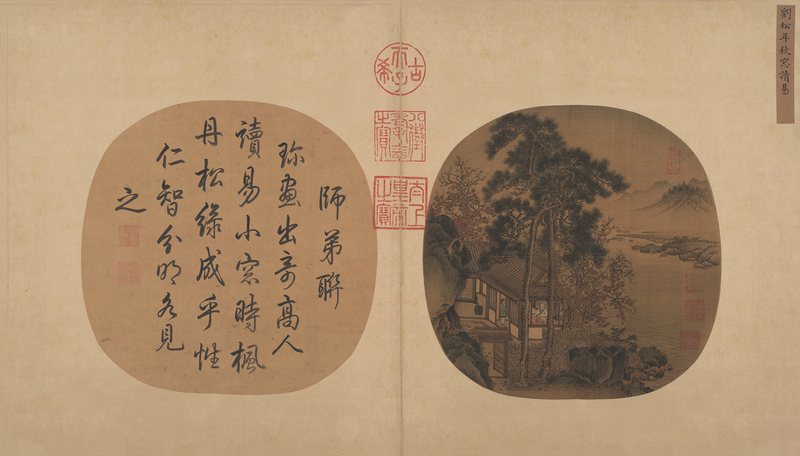 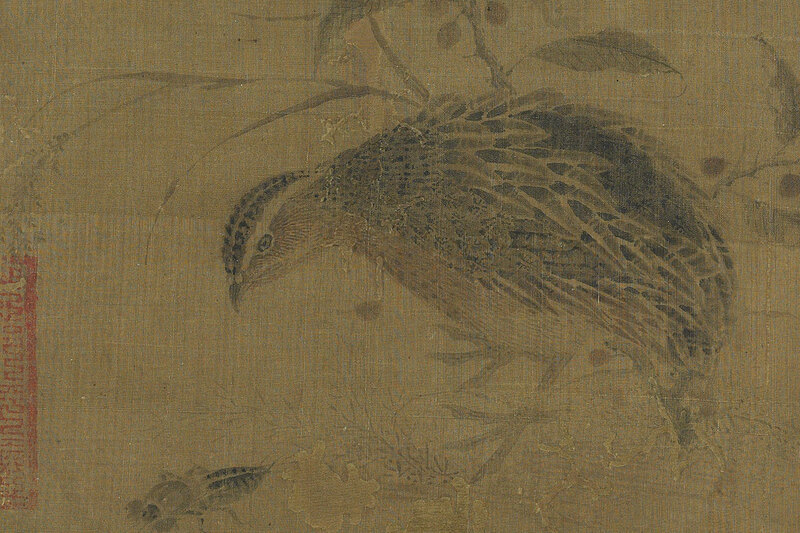 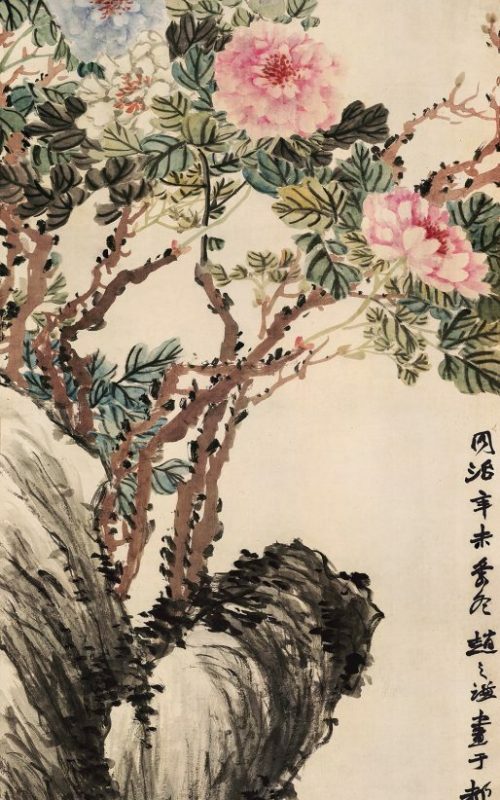 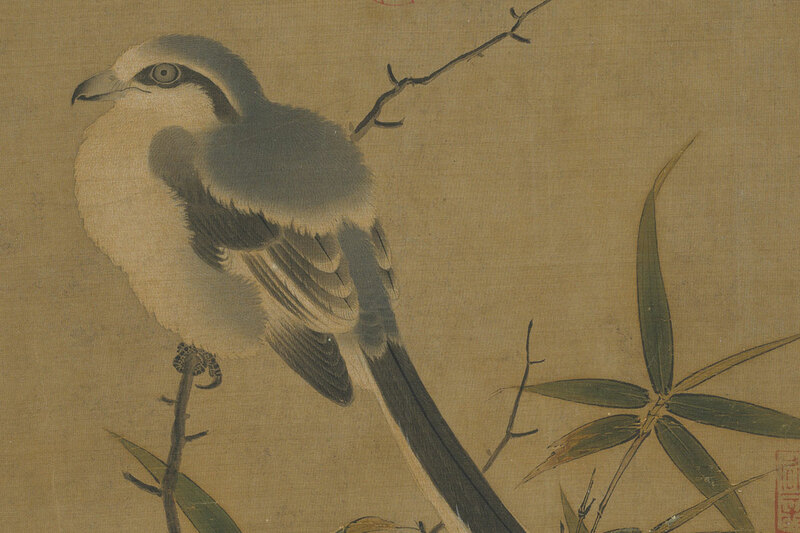 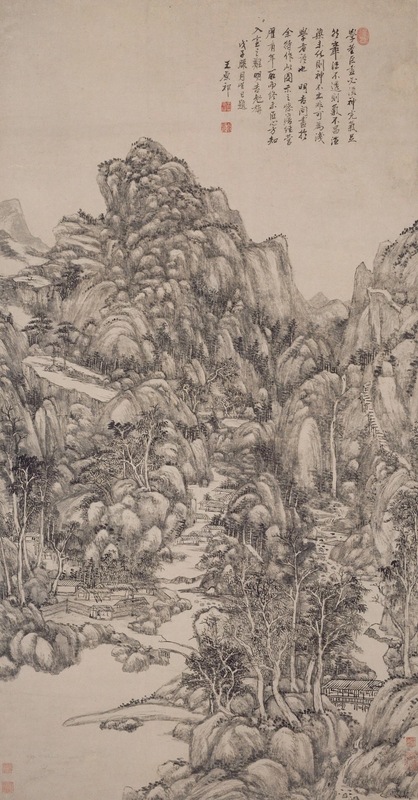 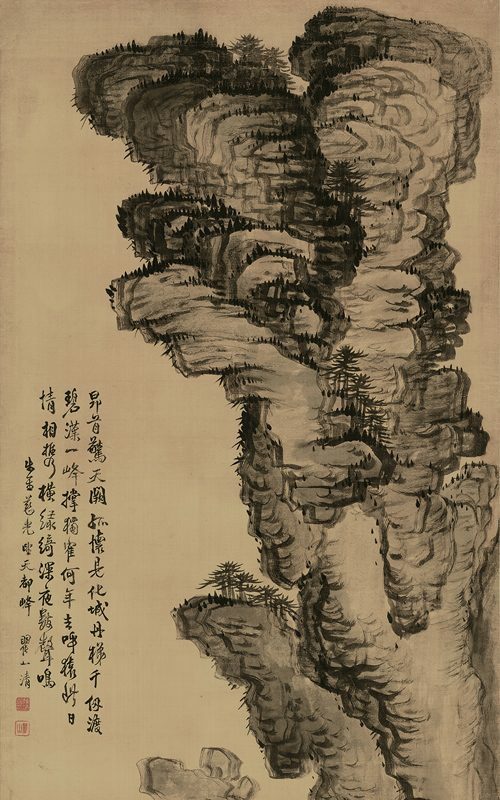 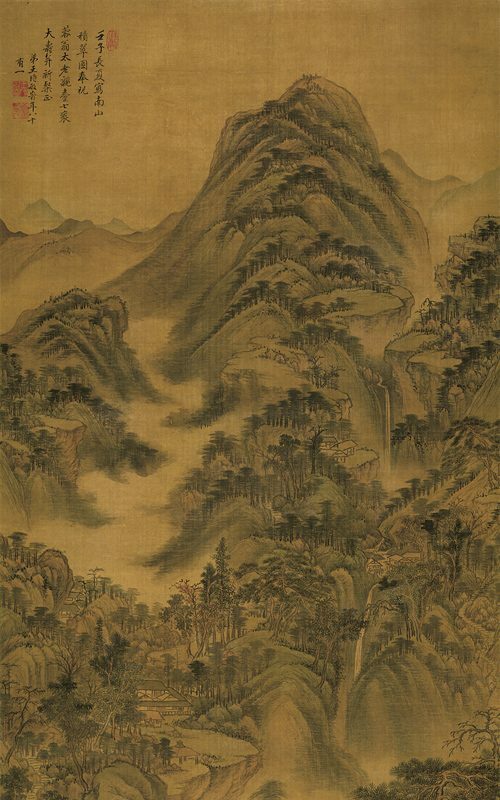 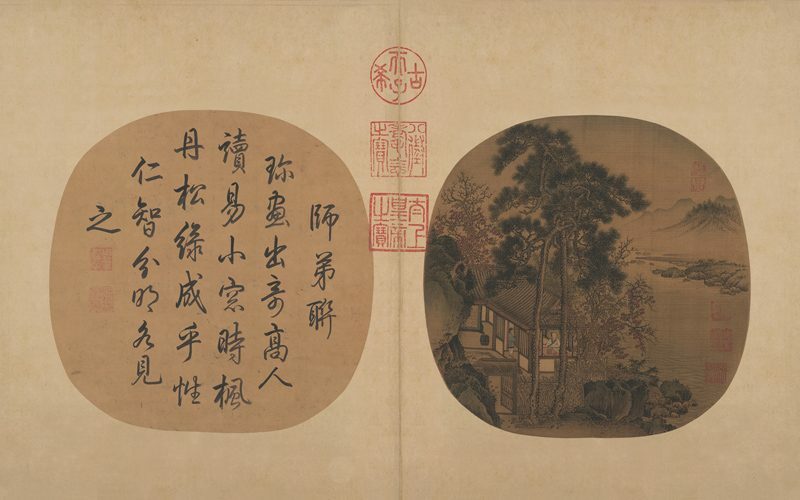 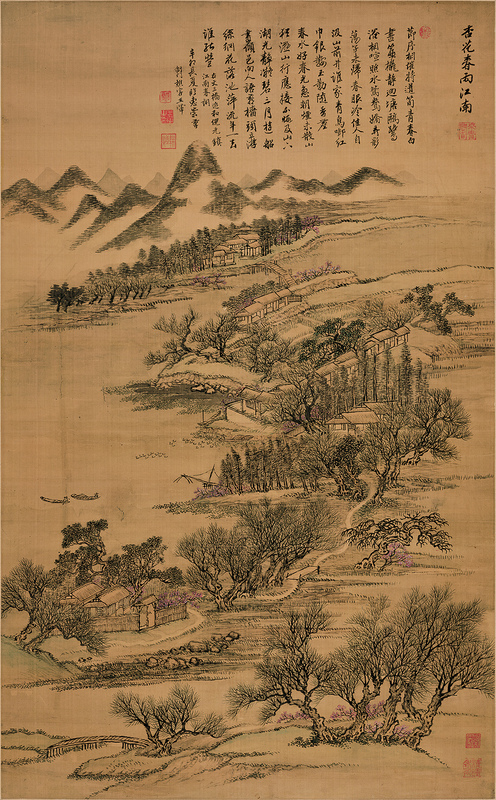 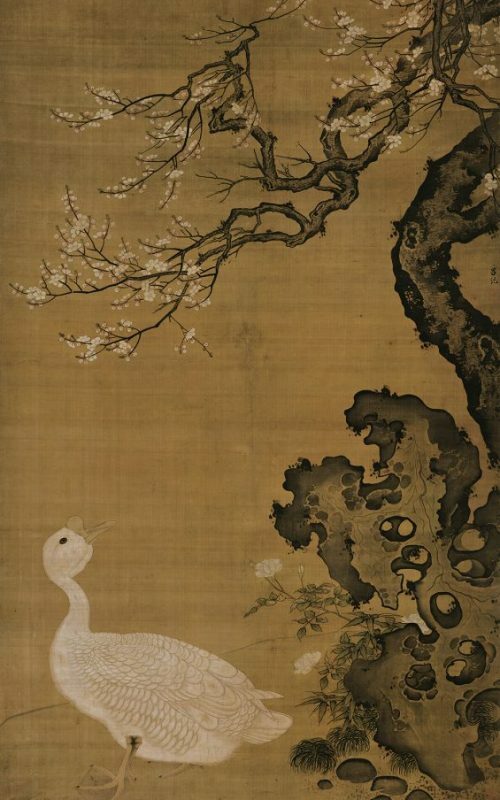 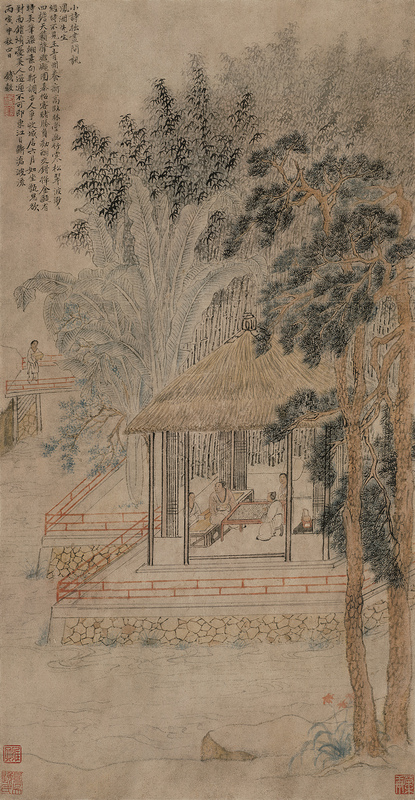 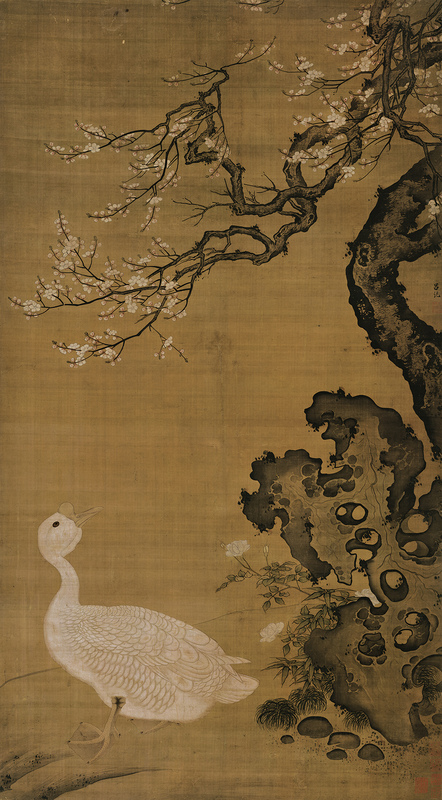 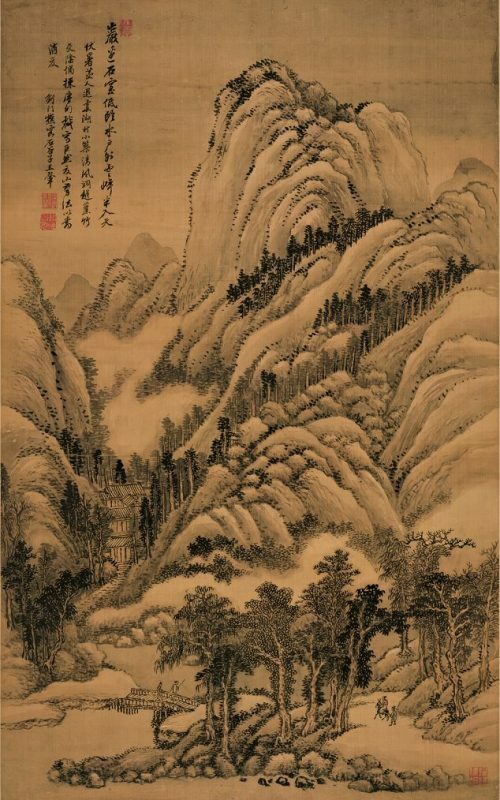 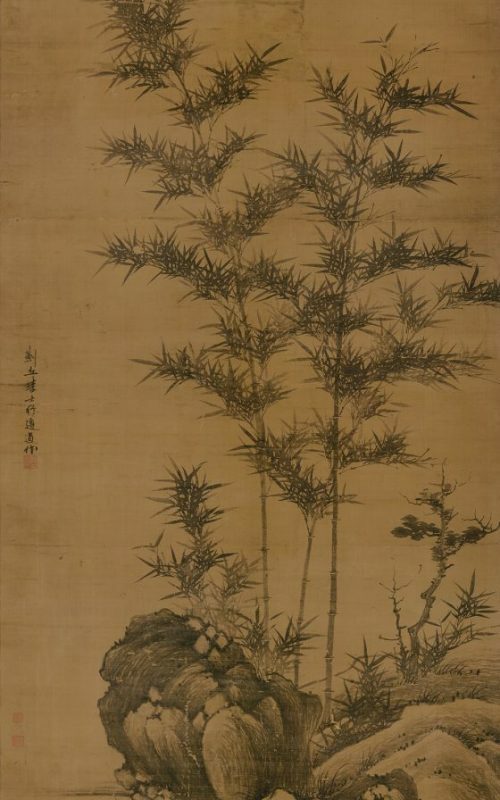 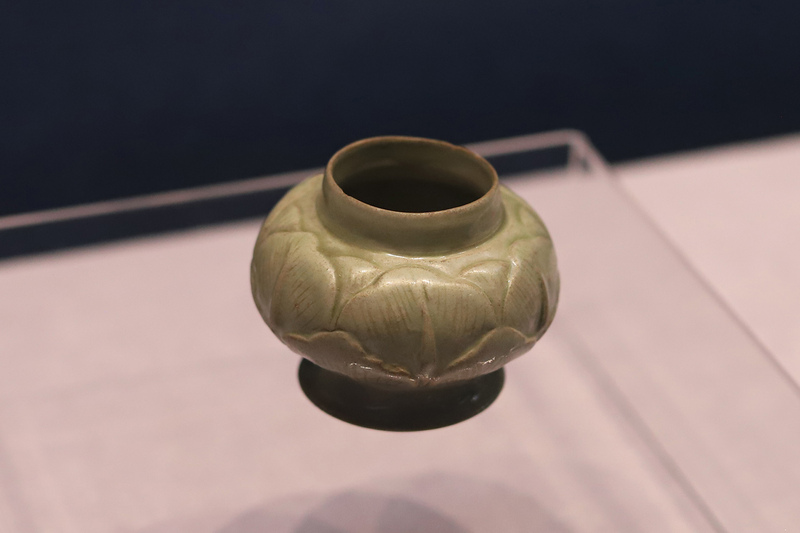 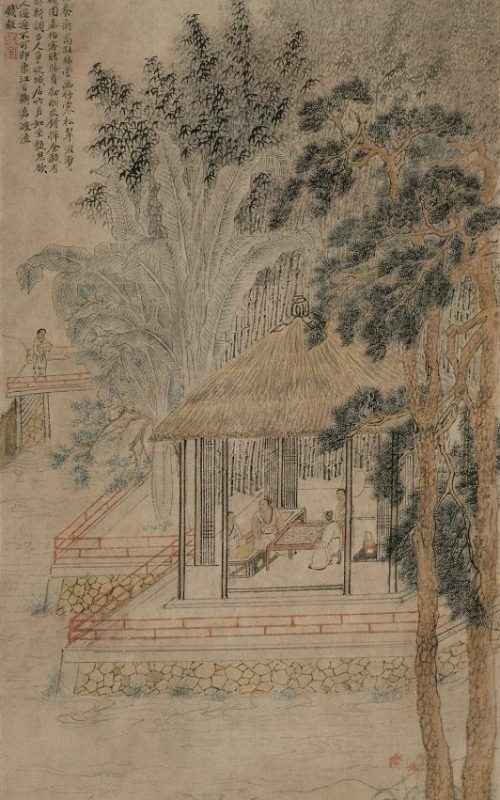 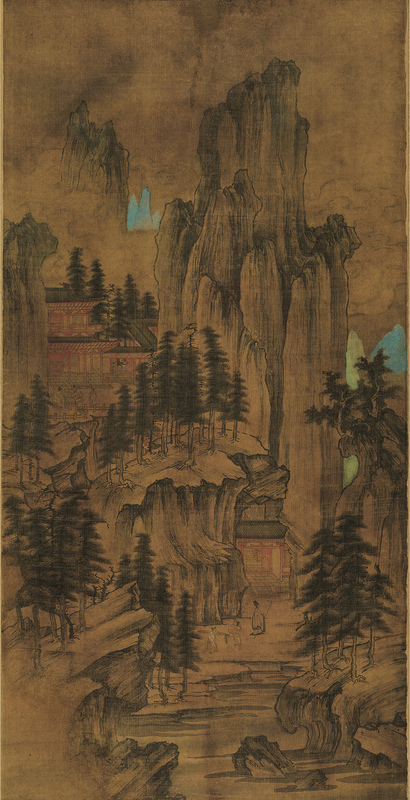 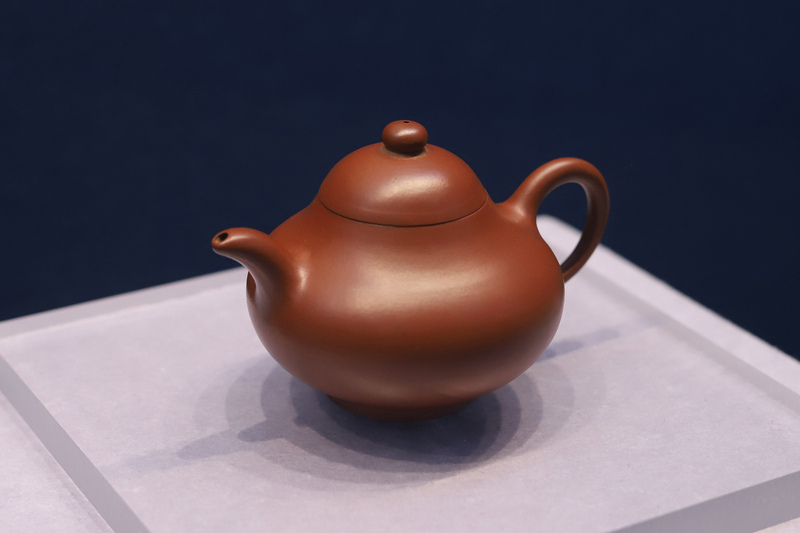 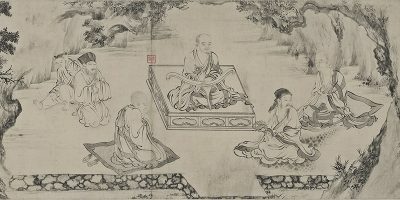 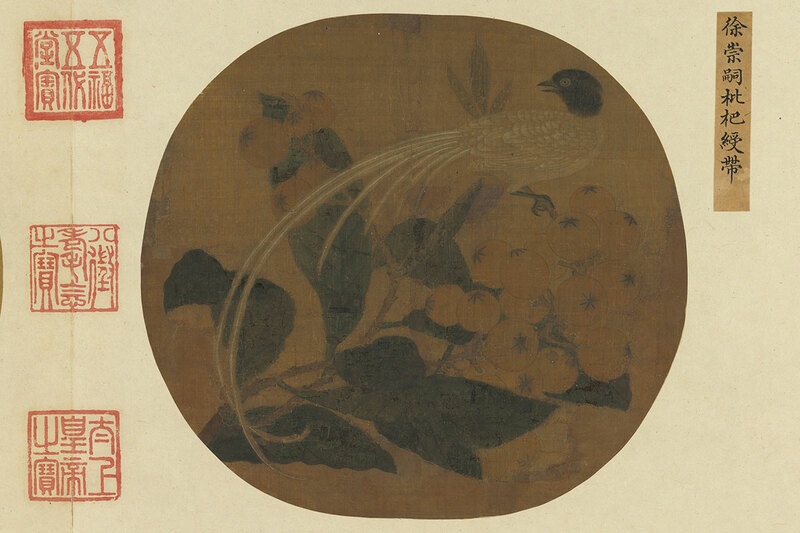 The Weng Collection is remarkable not only for its masterpieces of brush and ink spanning 1,300 years, but also its unique journey to the MFA, having been assembled by and passed down through one of China’s most notable families. 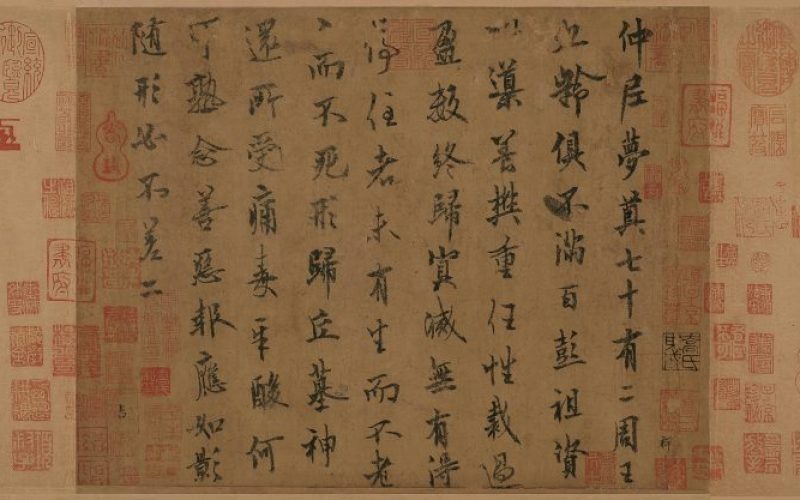 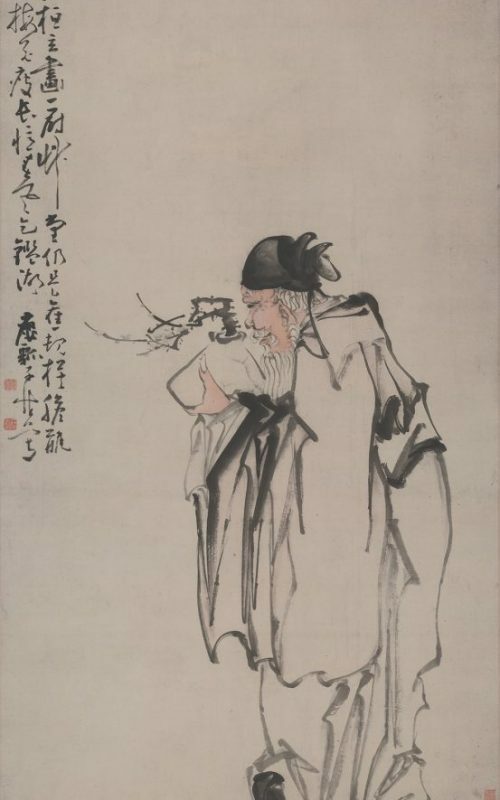 The scholar and connoisseur Weng Tonghe (1830–1904), who acquired the greater part of the collection, was a preeminent figure in 19th-century China. 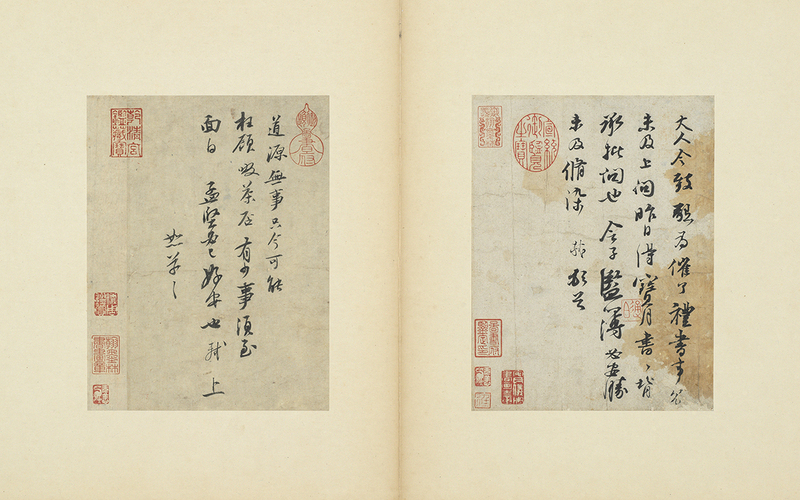 He held some of the highest positions in government, including tutor to two of the last emperors of the Qing dynasty. 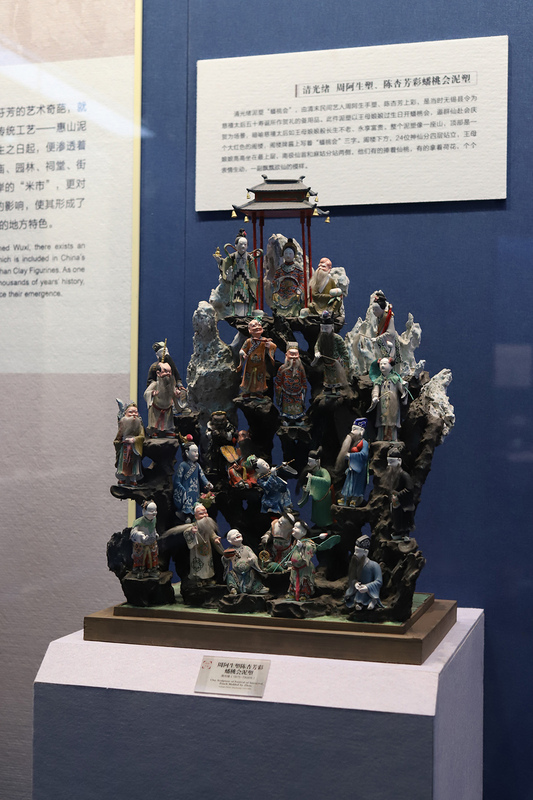 Passed down from father to son through six generations, the collection has most recently been cared for by Wan-go Weng (born 1918), who moved to the U.S. in 1938. 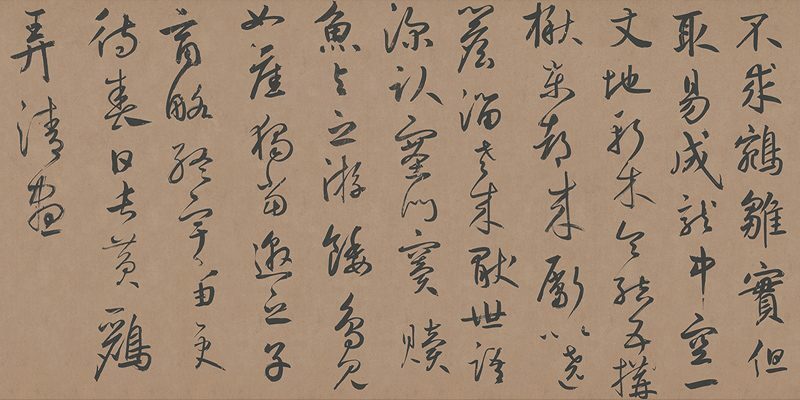 An accomplished filmmaker, poet, historian and artist, Weng is a modern-day Renaissance man who has devoted himself to the preservation and study of China’s cultural heritage.